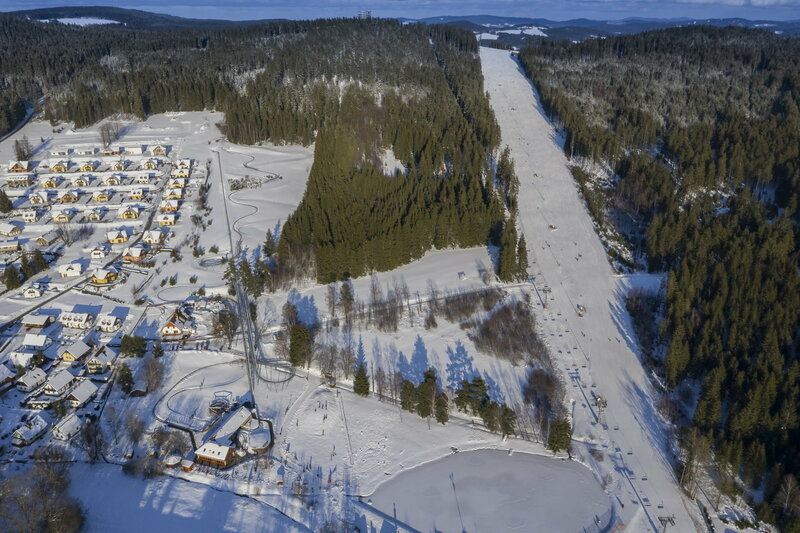 Luxury suites in the new resort at Lipno! 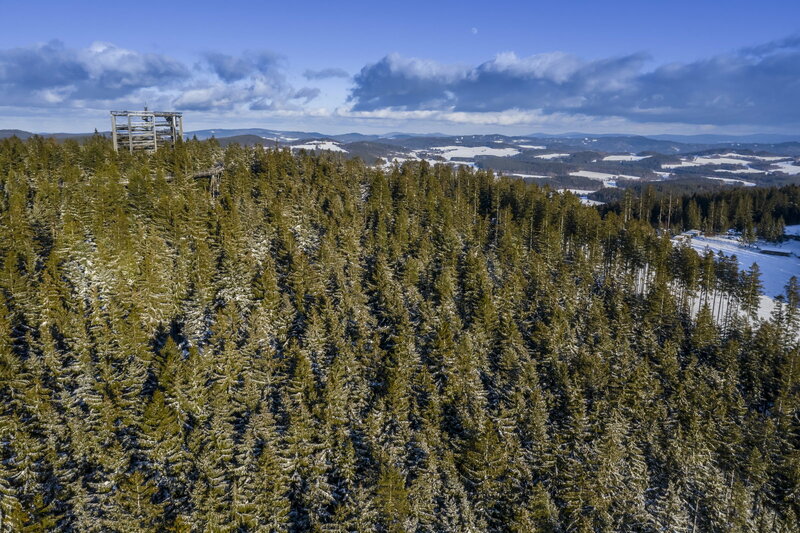 The MOLO Lipno Resort - new living in a luxury standard. 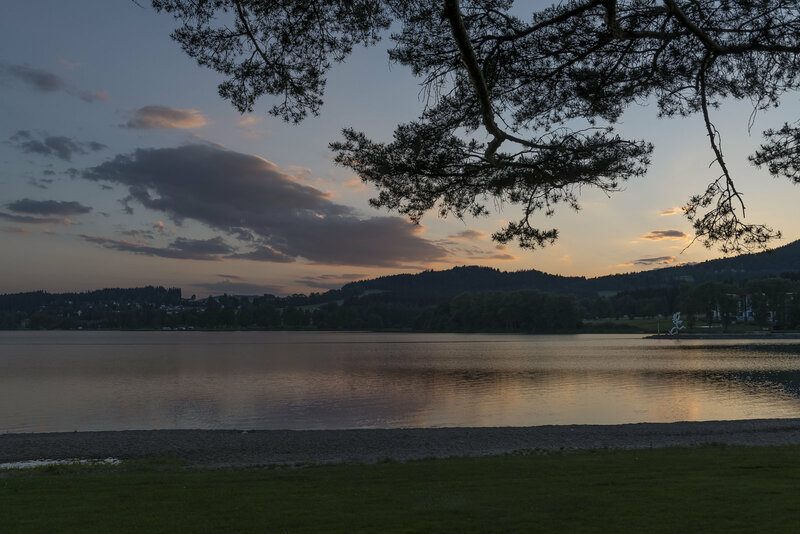 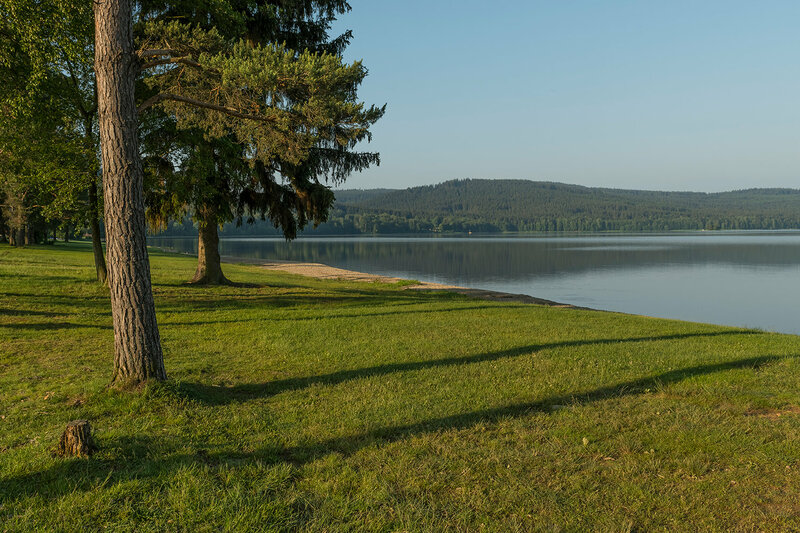 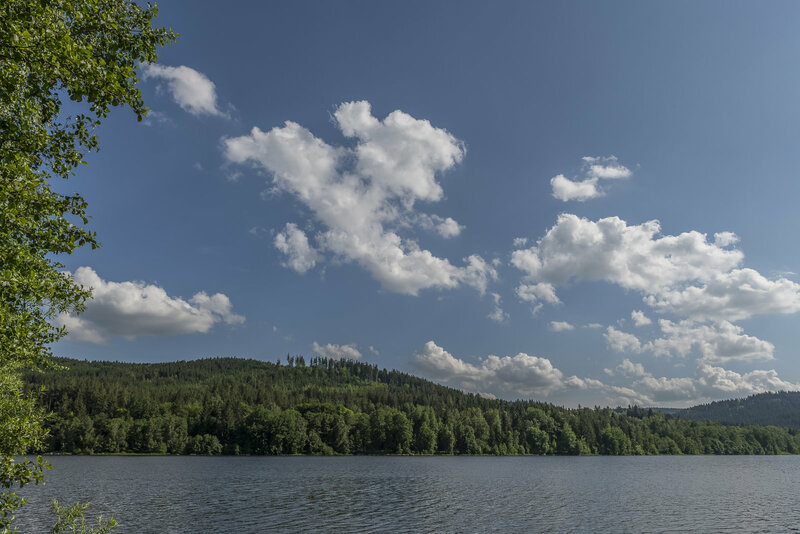 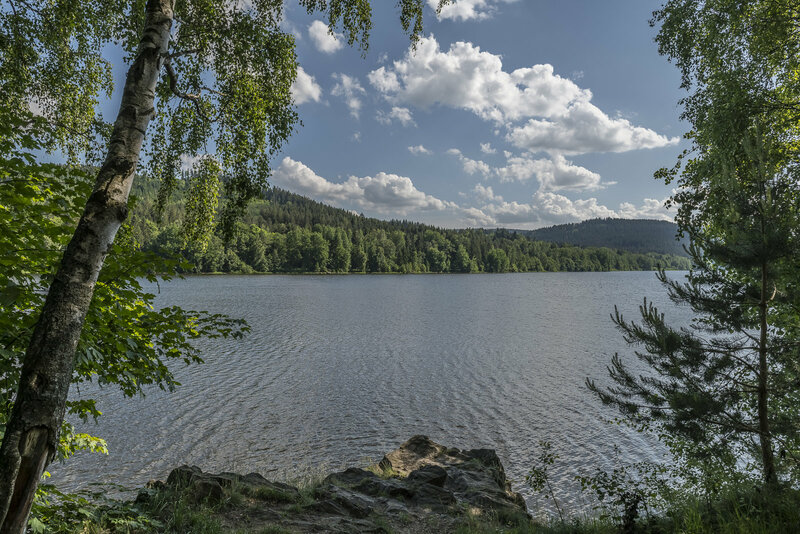 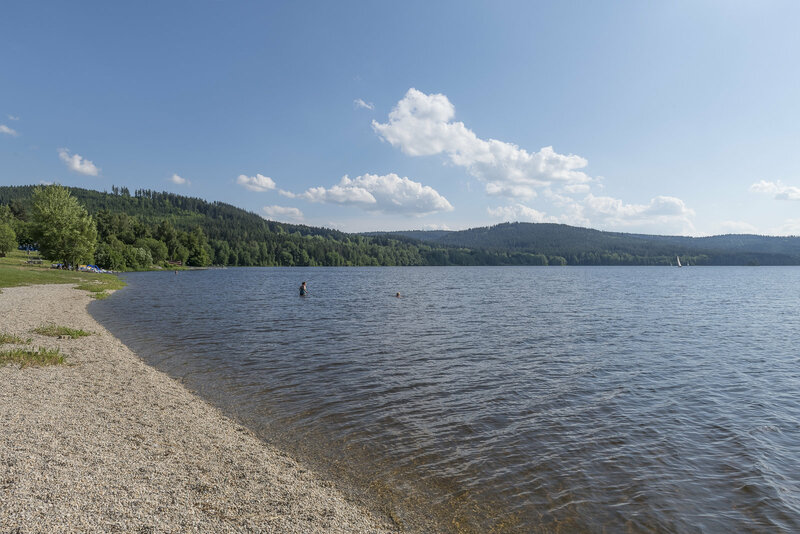 Find your second home on the shore of Lipno, in a place that will offer you exceptional architecture and standards, as well as five-star services in every detail. 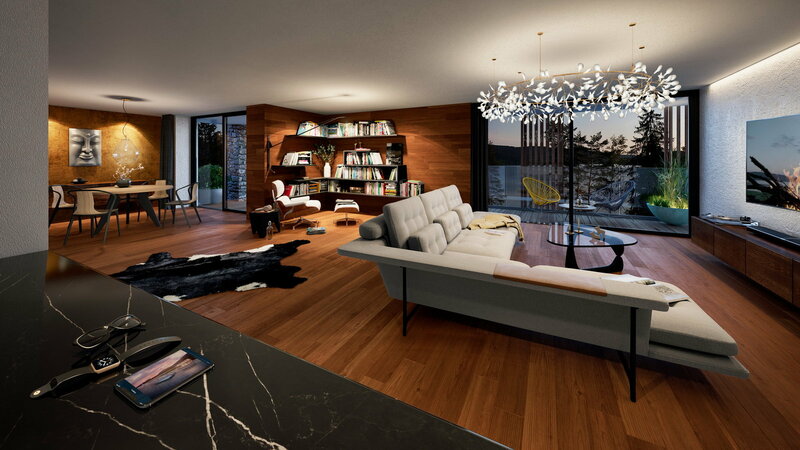 79 exclusive apartments and penthouses with breathtaking views of the lake panorama or the zen garden are offered in a quality comparable to the highest world standards. 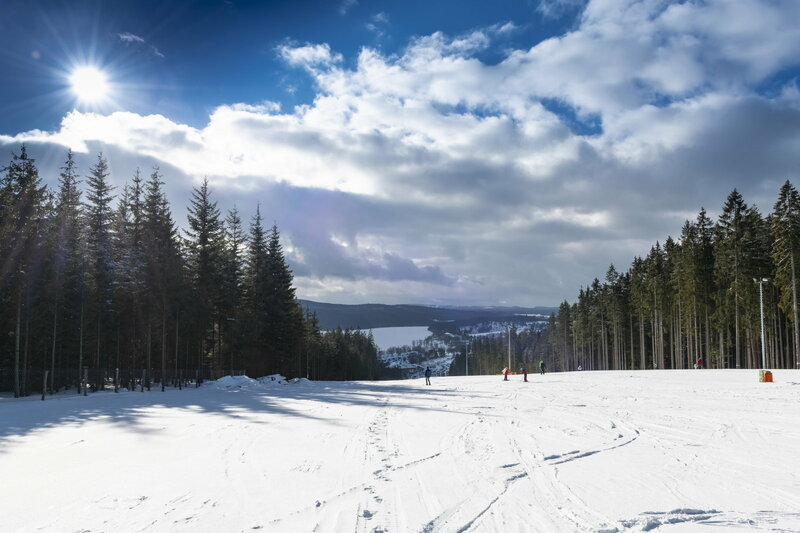 Turn your weekends into holidays, let yourself be pampered with comfort in the MOLO Lipno Resort, which also features a five-star hotel with concierge services, a premium spa and a restaurant with an international cuisine. 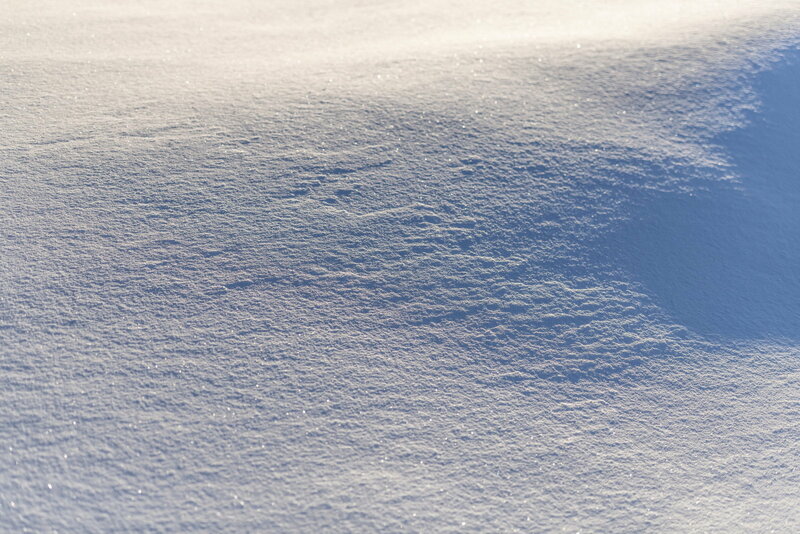 Other inherent features are a membership in the private MOLO club or important details, such as underground parking, adapted for both sports cars and SUVs. 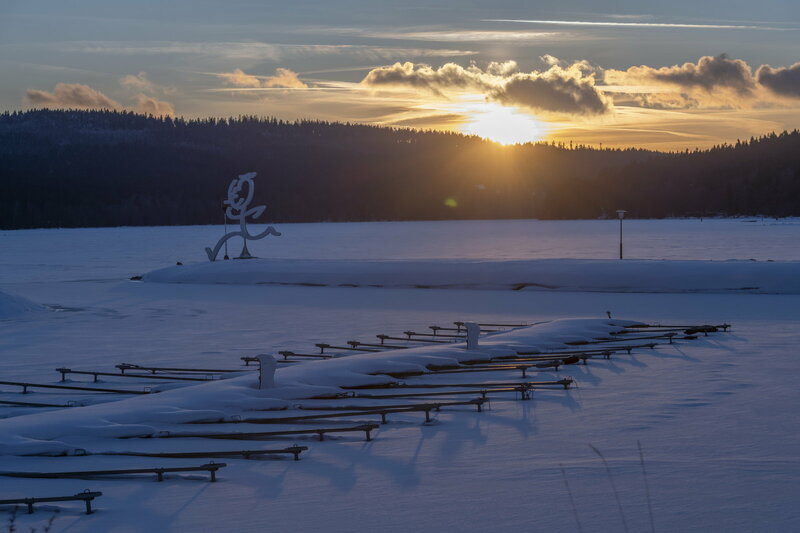 Views that will make your day unique in any season – of the water level, of the horizon with the sunset, of the silhouettes of sailboats... 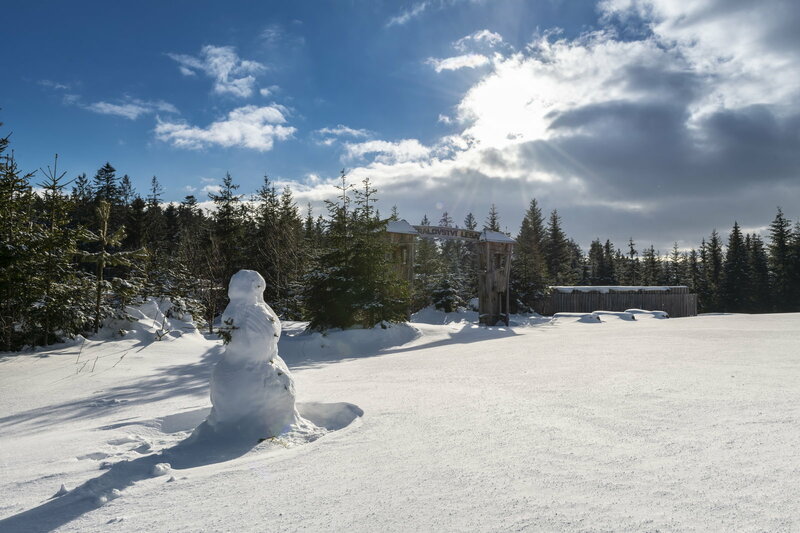 The apartments in the MOLO Lipno Resort are synonymous with luxury and comfort, the materialization of freedom and unrestricted space in dispositions elaborated down to the very last detail. 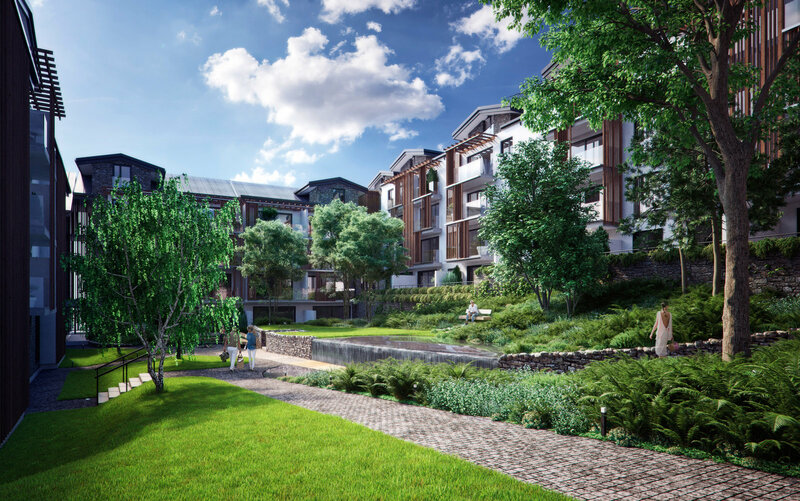 The apartments adjacent to the zen garden have their charm and quiet atmosphere too. 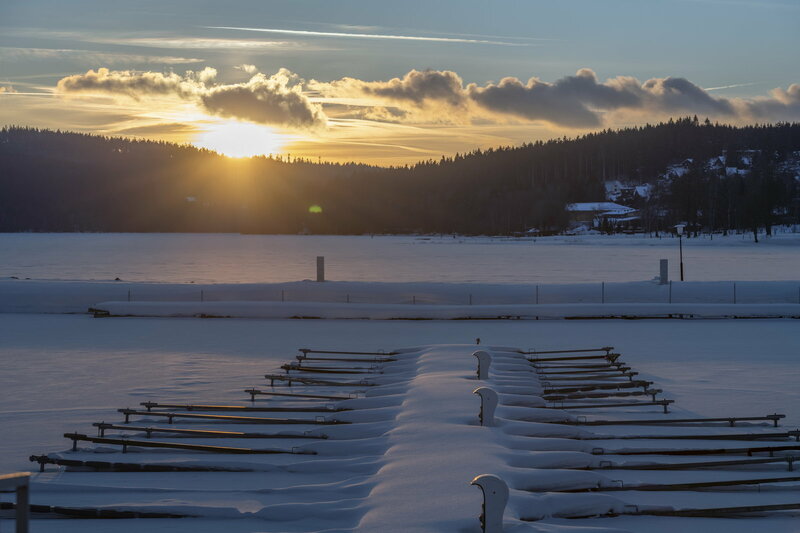 MOLO (the pier), the heart of the resort, interconnecting the water level of the lake and the genius loci. 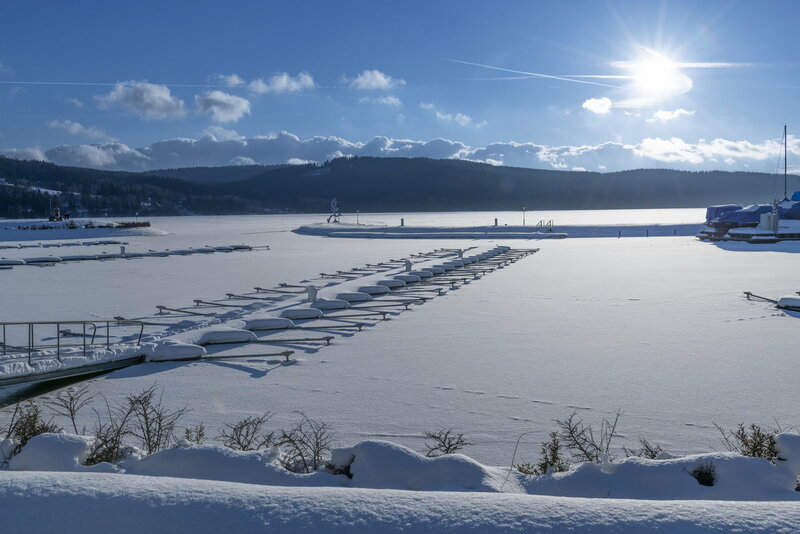 Walk through a 120-meter-long wooden pier, enjoy a romantic stroll at sunrise or sunset, unforgettable moments at the MOLO club restaurant or evening swimming in the clean and heated lake pool. 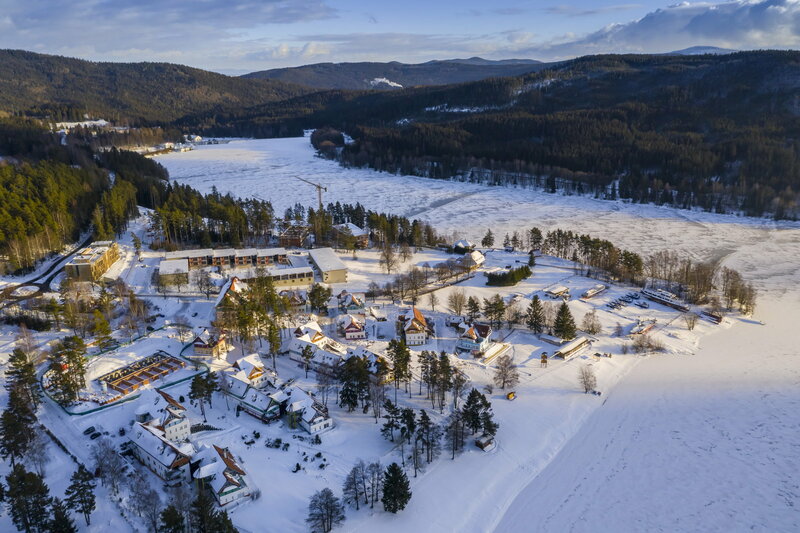 The exceptional architecture and quality of the MOLO Lipno Resort is guaranteed by the international Champan Taylor architects, based in London, the works of which are highly valued around the world. 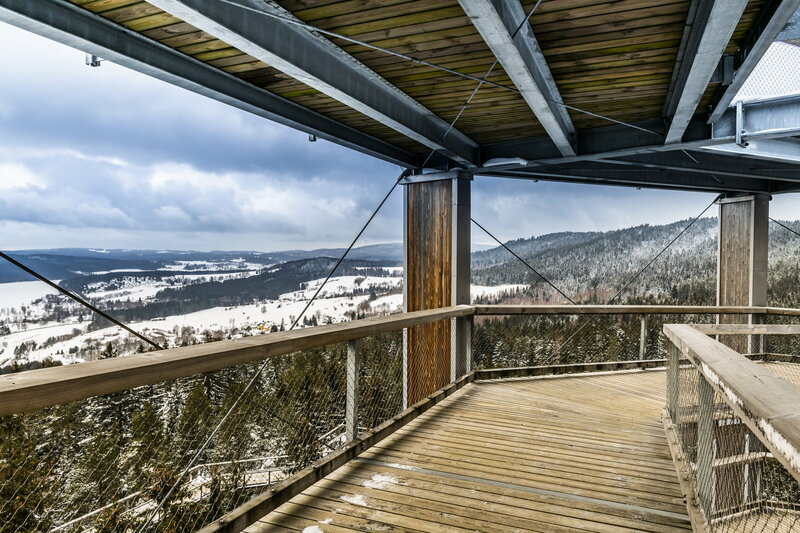 The design was made by the Prague team led by architects John Hale and Jan Pokorný, who, with respect for the place and future demanding clientele, gave rise to exceptional living in beautiful countryside. 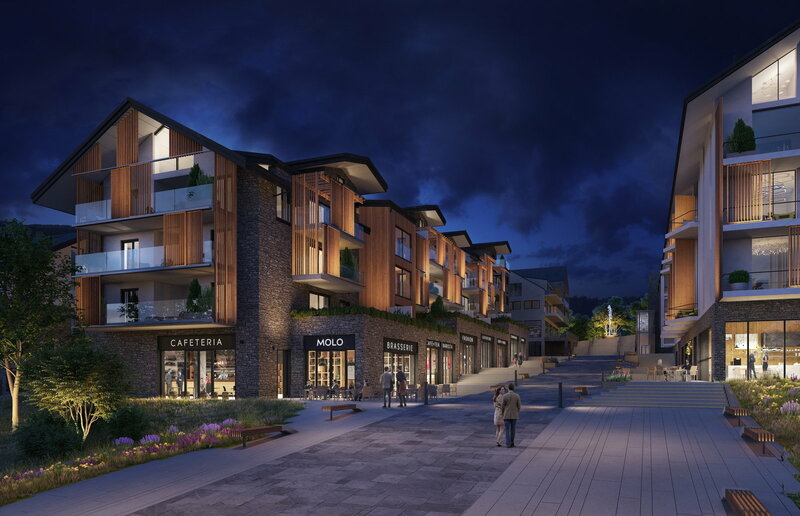 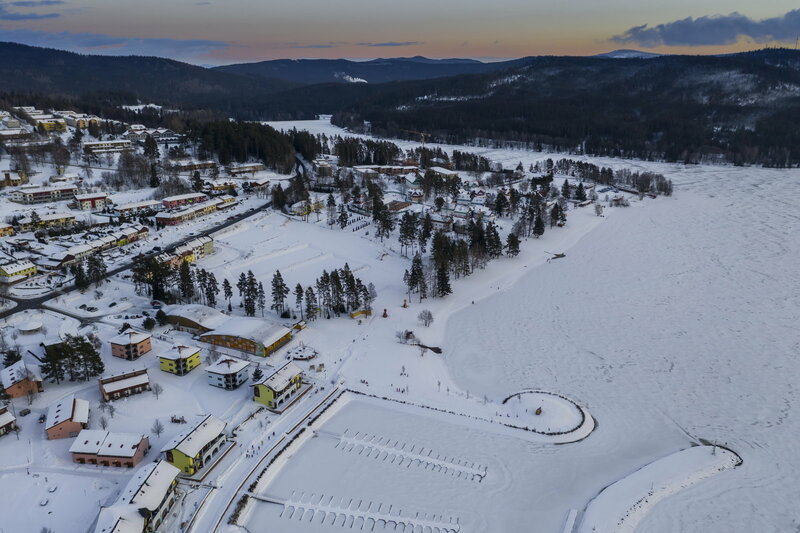 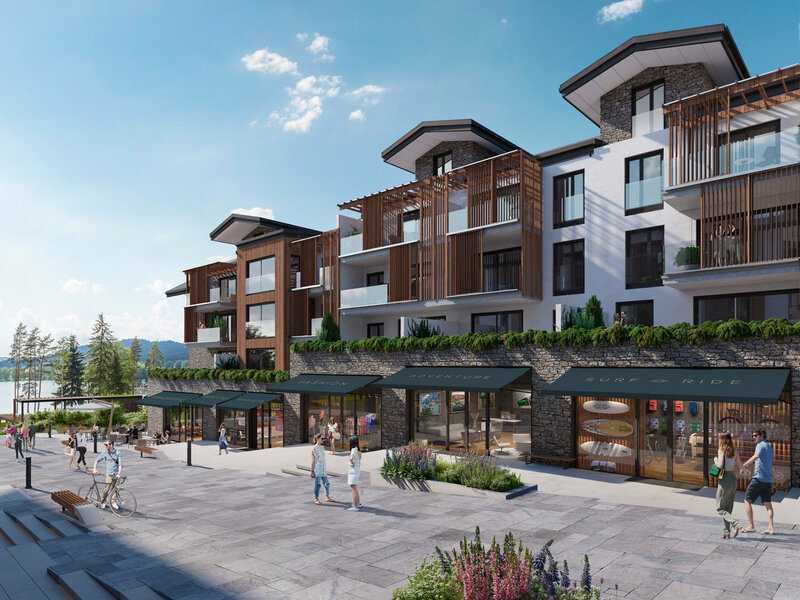 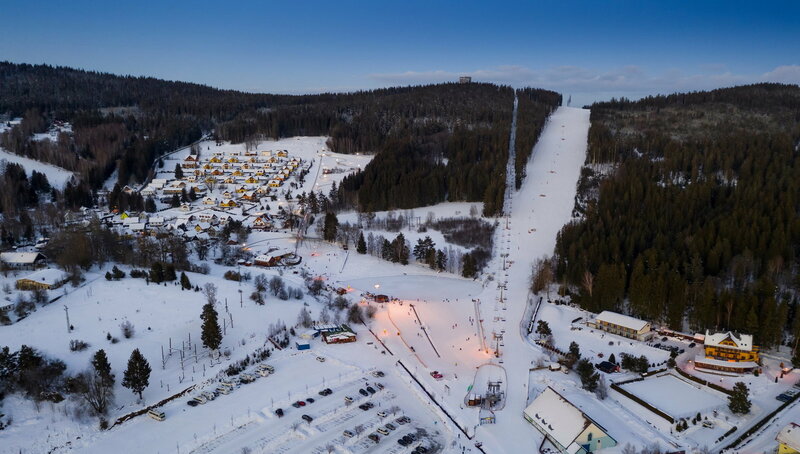 MOLO Lipno Resort will also present a 5-star hotel with concierge services, fine dining restaurant, premium wellness center, bar and beach club. 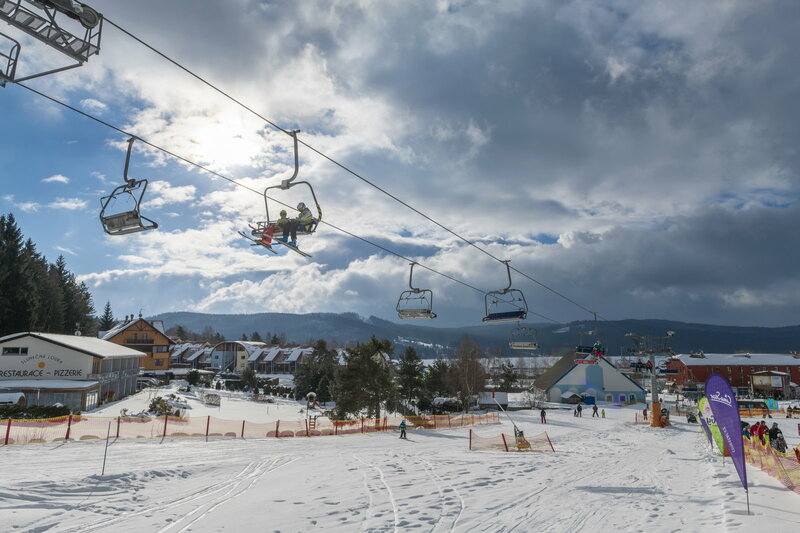 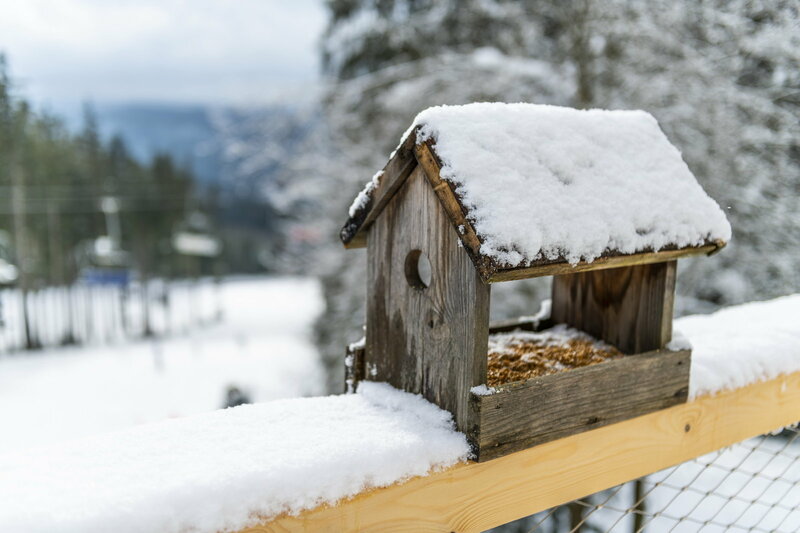 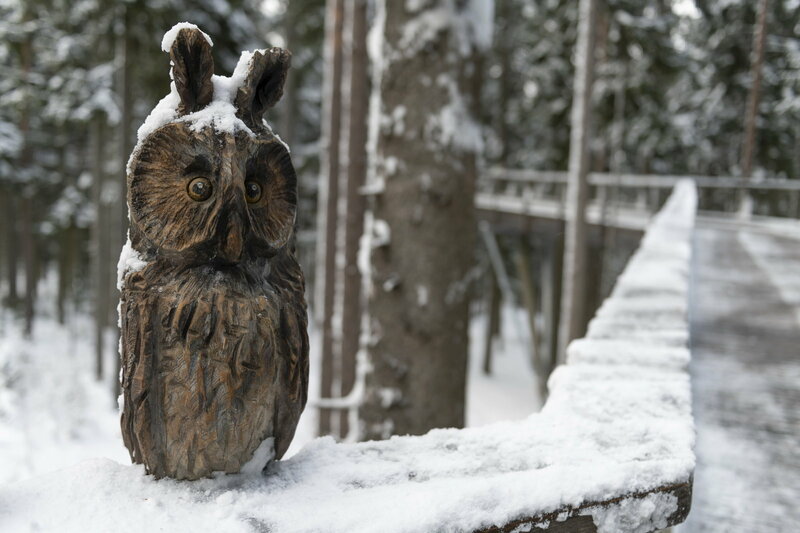 Welcome to MOLO Lipno Resort! 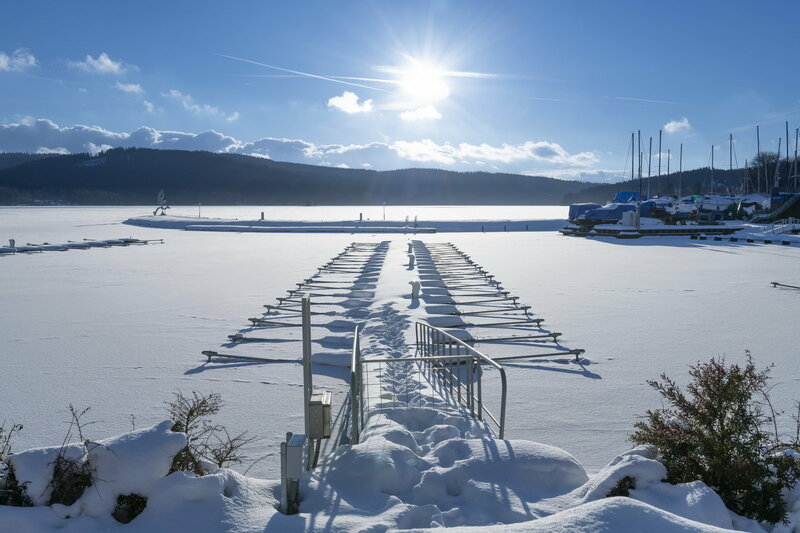 Close to the MOLO Lipno Resort is Marina Lipno, which can be home to your sailboat or boat. 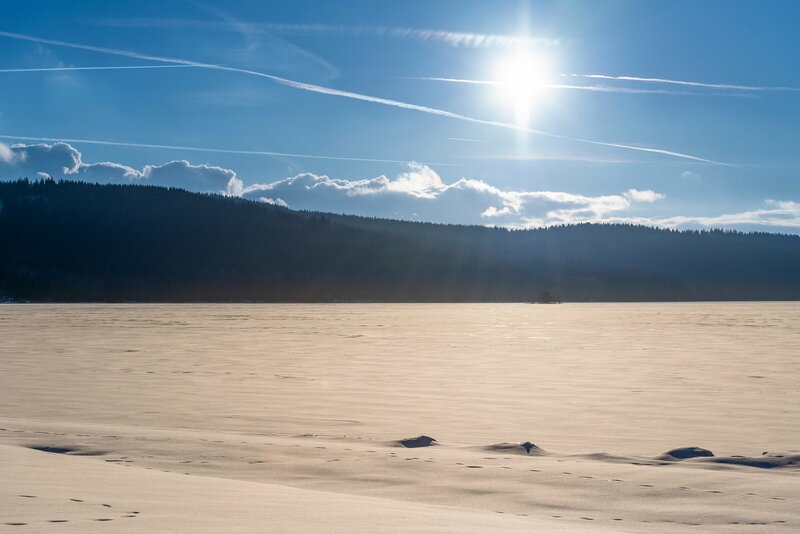 Whenever you decide to catch the wind in the sails, neither time nor distance is a problem. 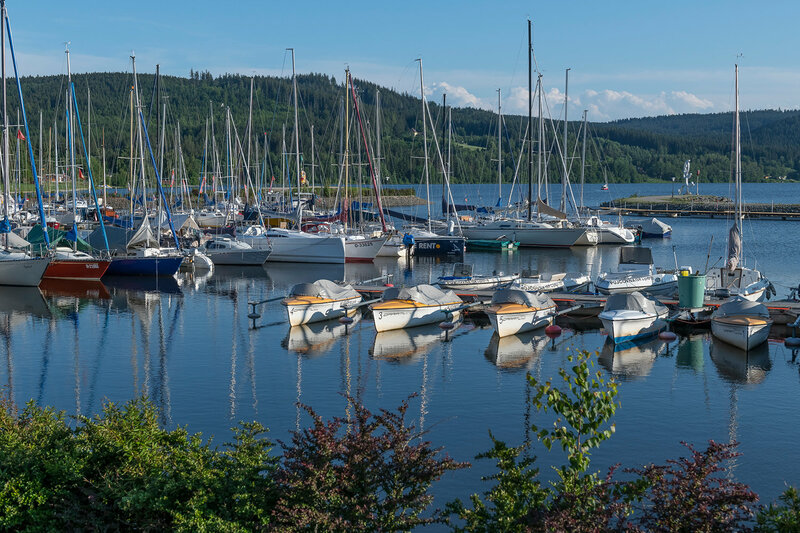 Marina provides stalls with comfortable rear or front anchorages on the piers. 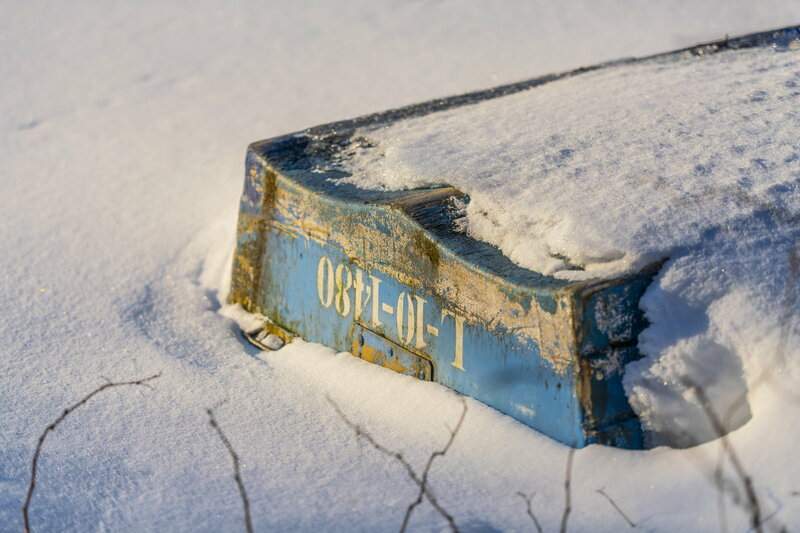 Ships of a standard length of up to 10 meters, width of up to 2.5 meters and draught of up to 2.4 meters can anchor here. 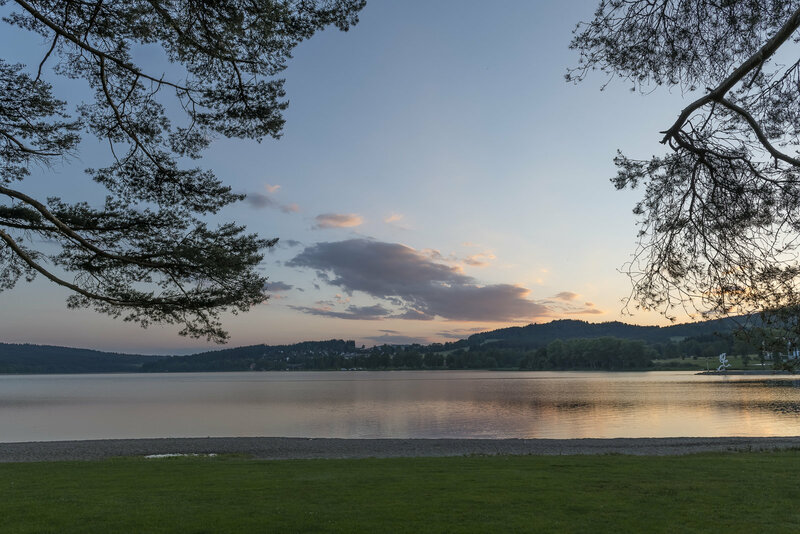 Relaxation and lazing at sunset on the shore of the lake or on the terrace with a glass of wine. 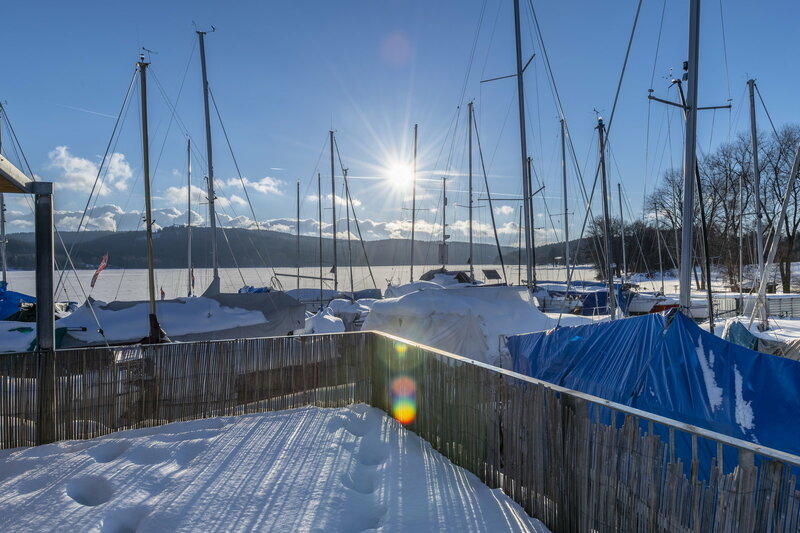 A view of the water level, reflecting the rays of the setting sun, the sky turning red and the sailboats disappearing on the horizon, this never loses its attraction! 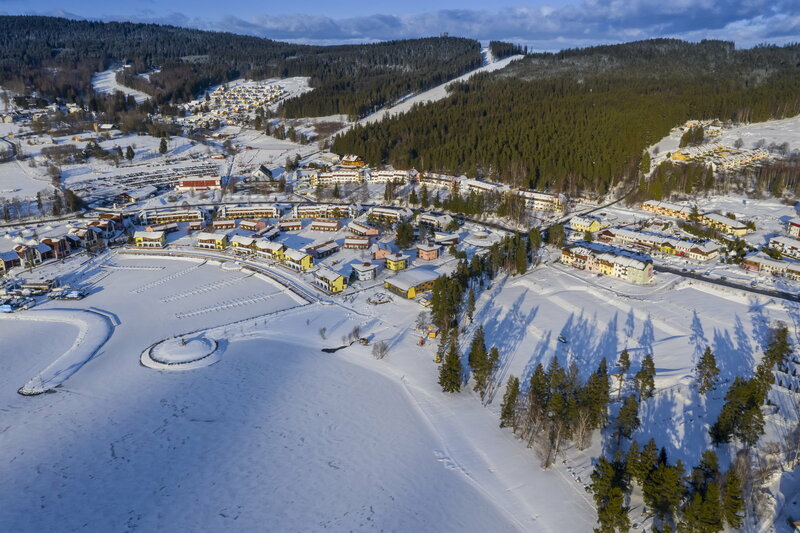 The MOLO Lipno Resort. 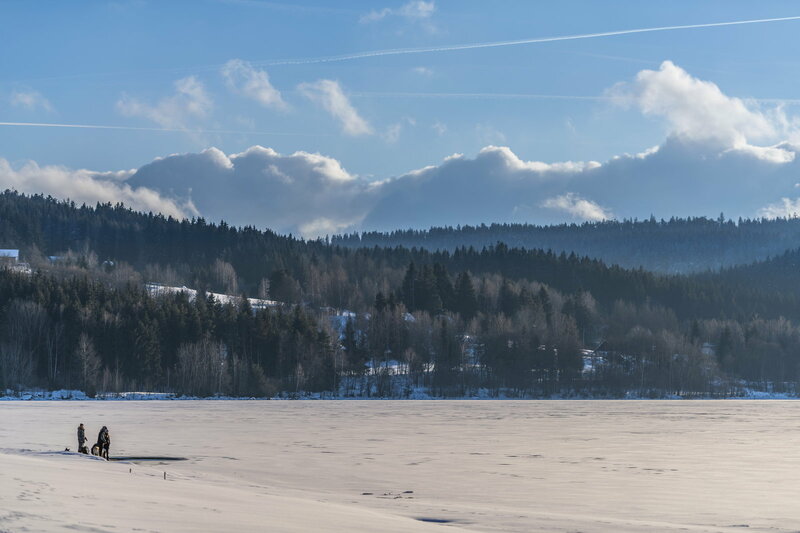 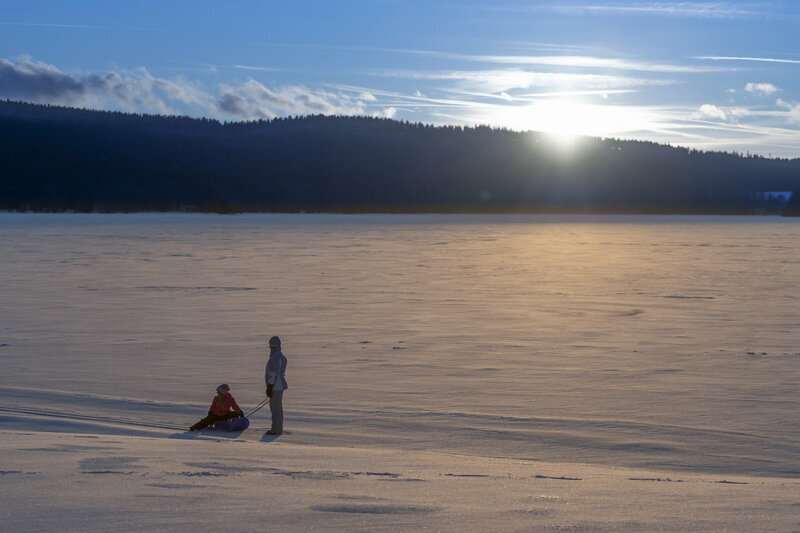 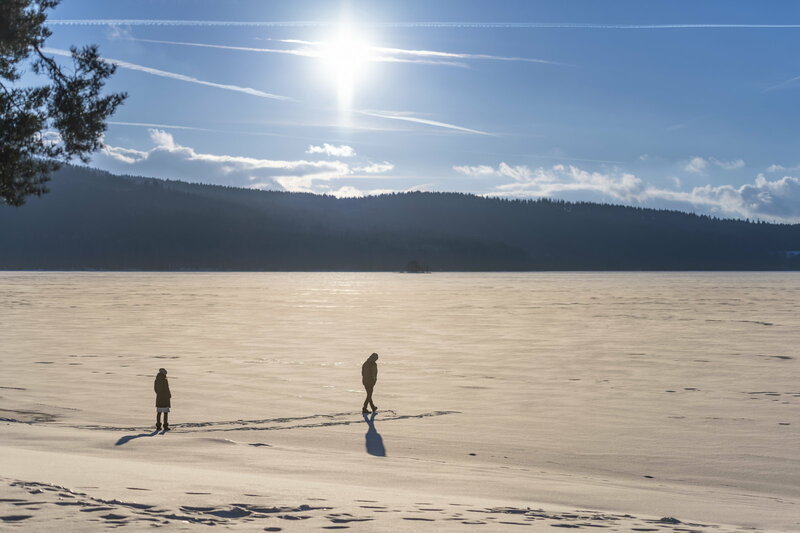 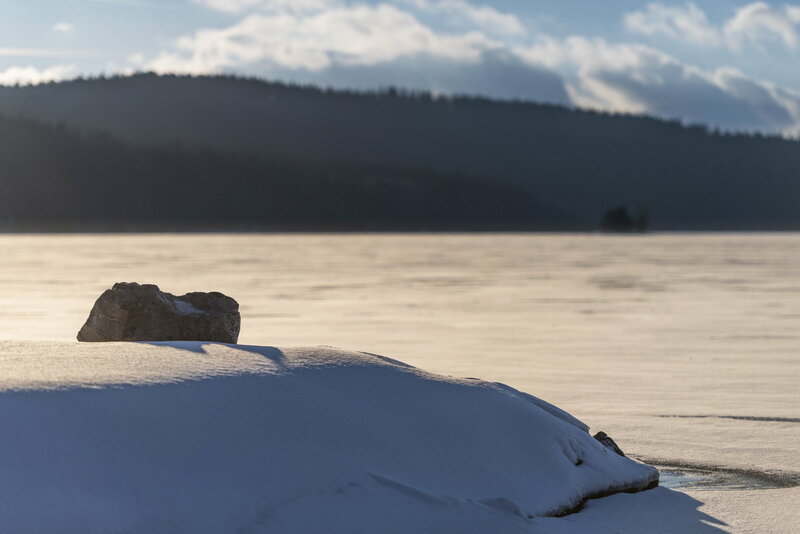 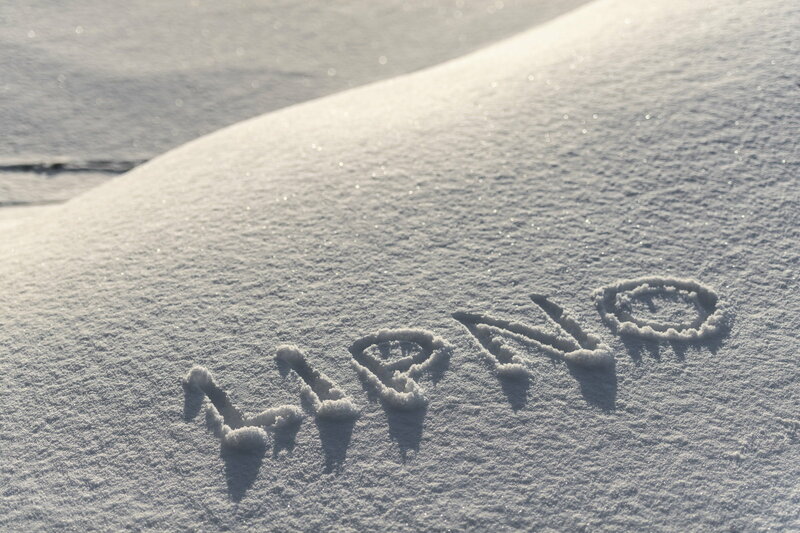 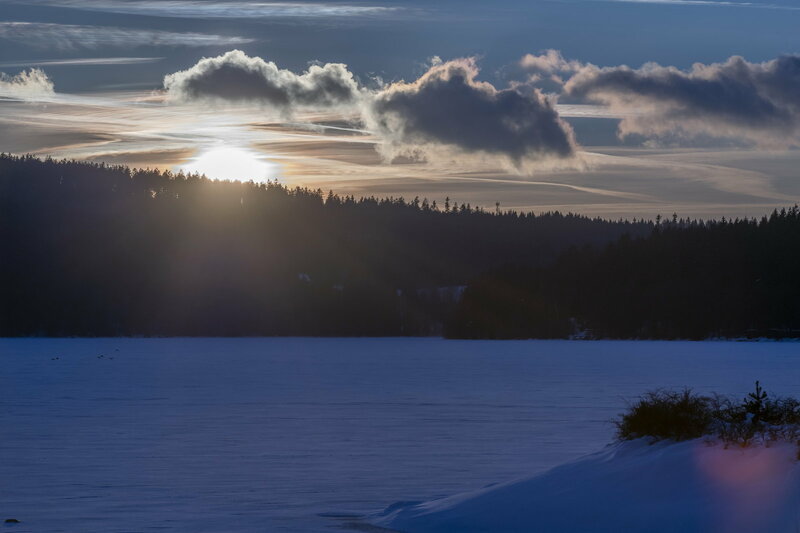 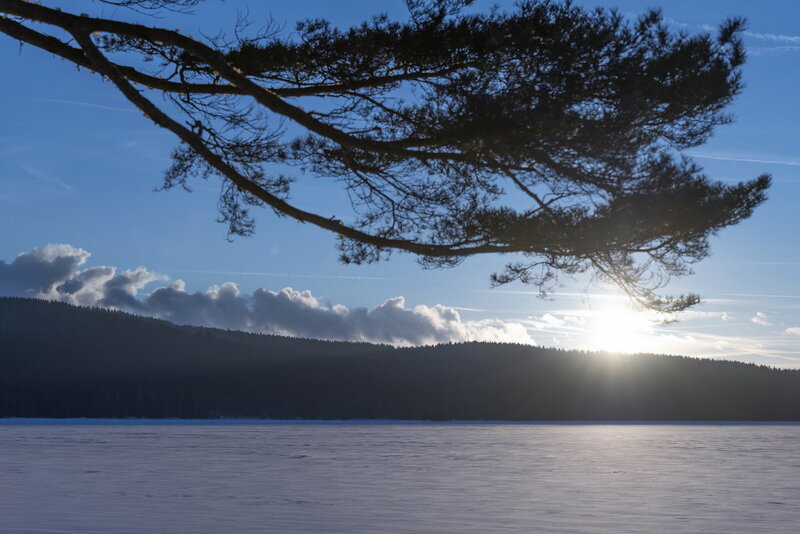 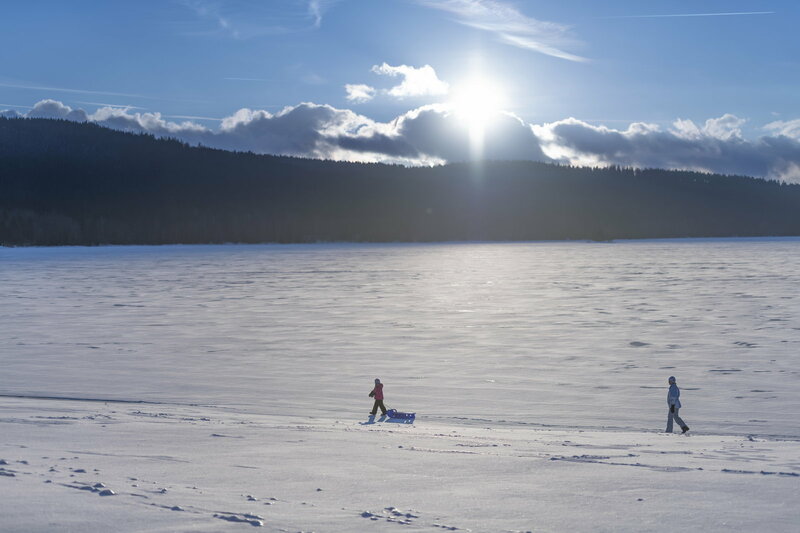 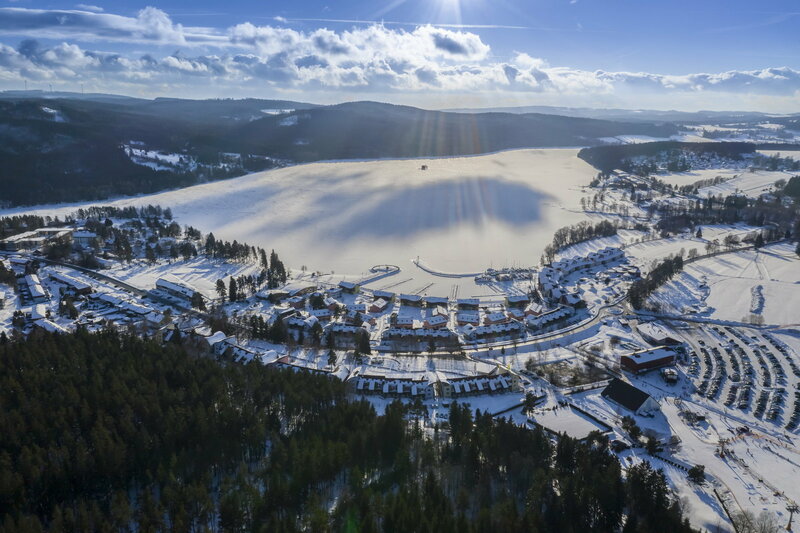 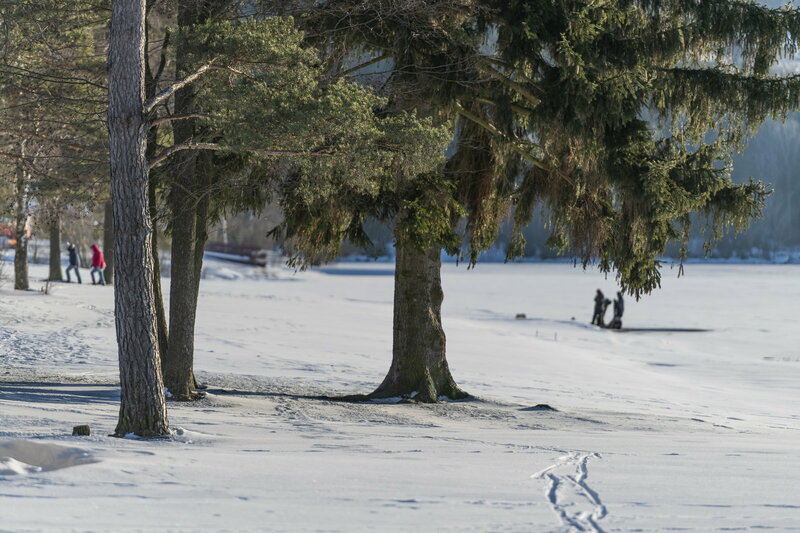 Enjoy ice skating on the lake or the MOLO Lipno Resort ice rink or an unforgettable evening atmosphere by the fire with a glass of champagne. 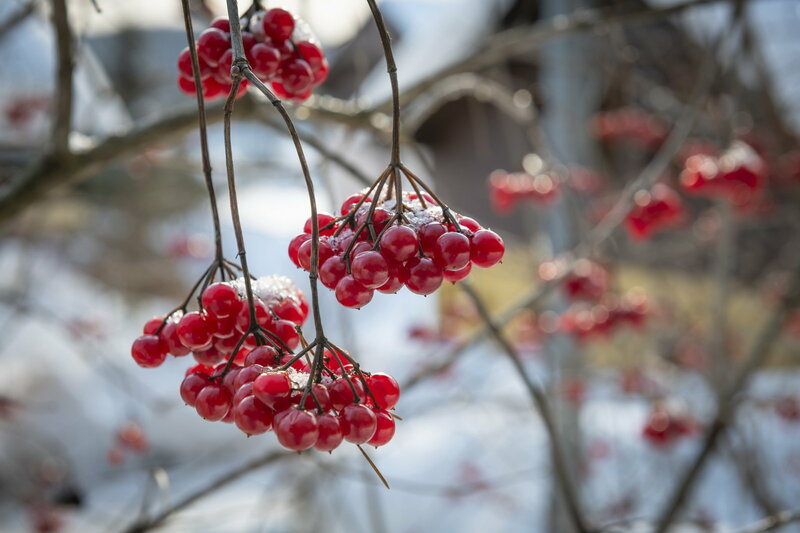 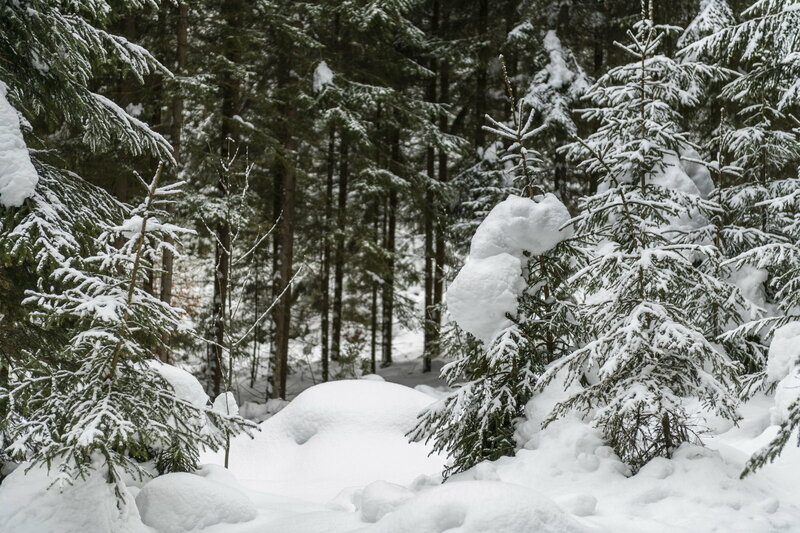 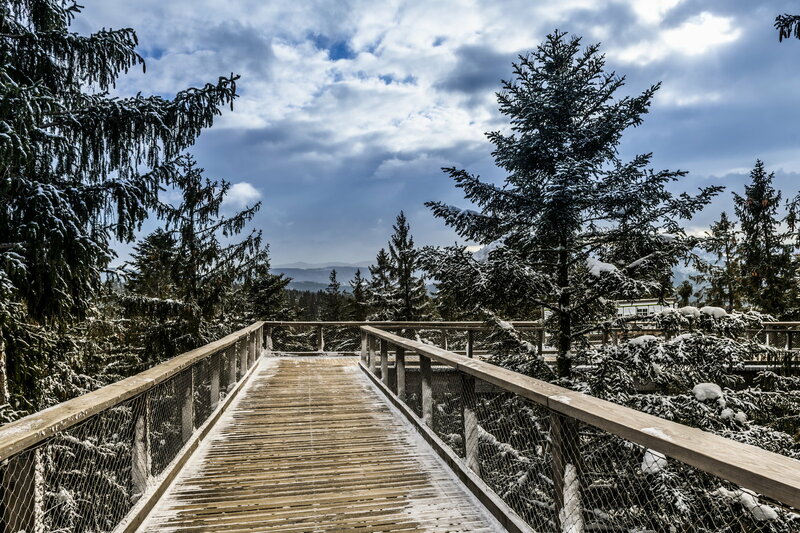 Walking among treetops is definitely an unusual experience in every season. 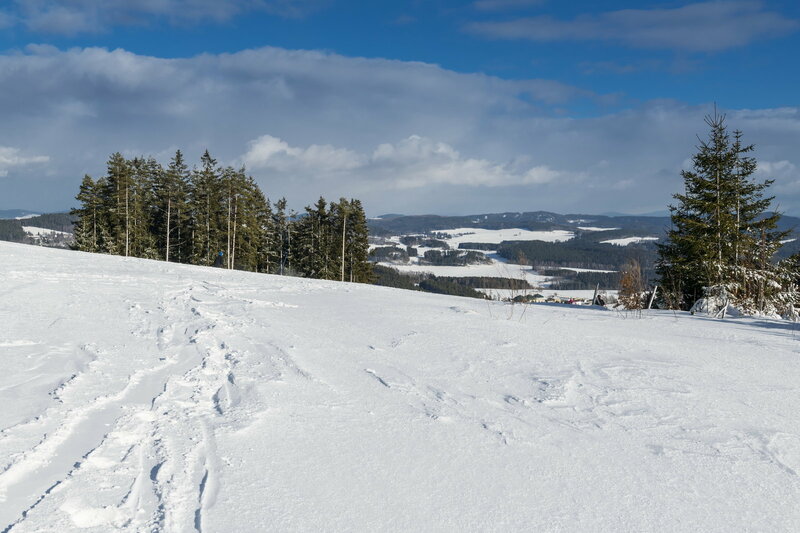 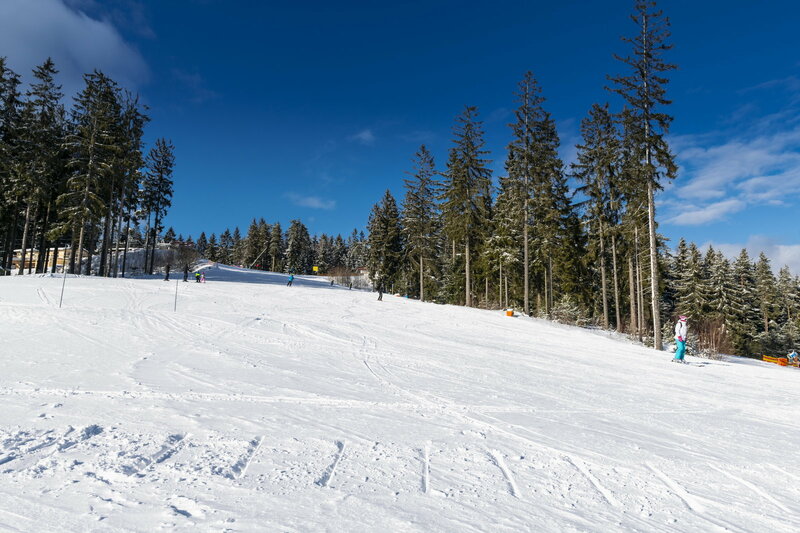 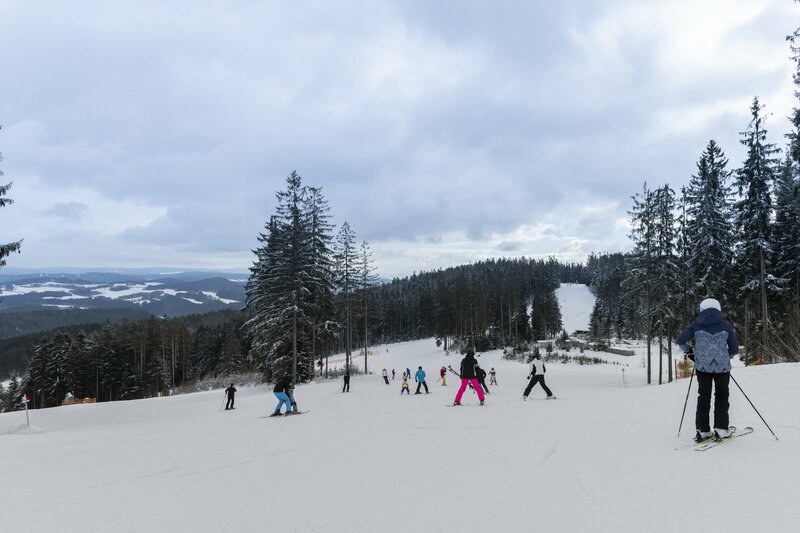 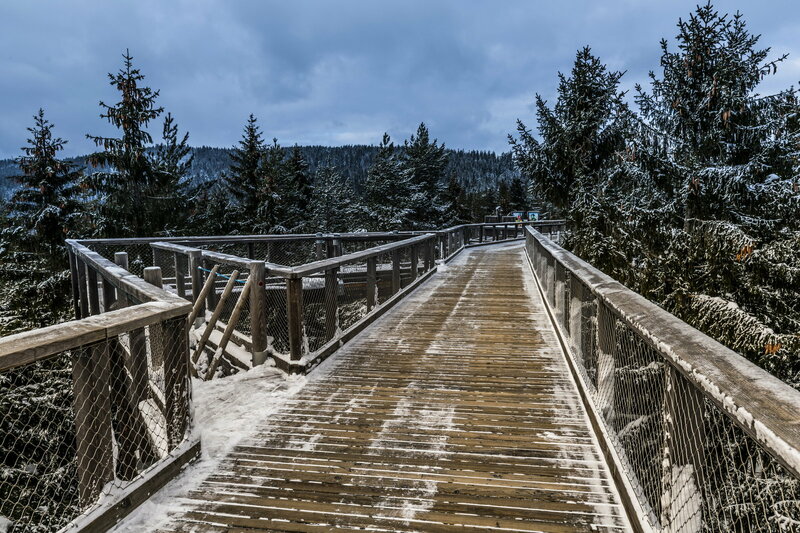 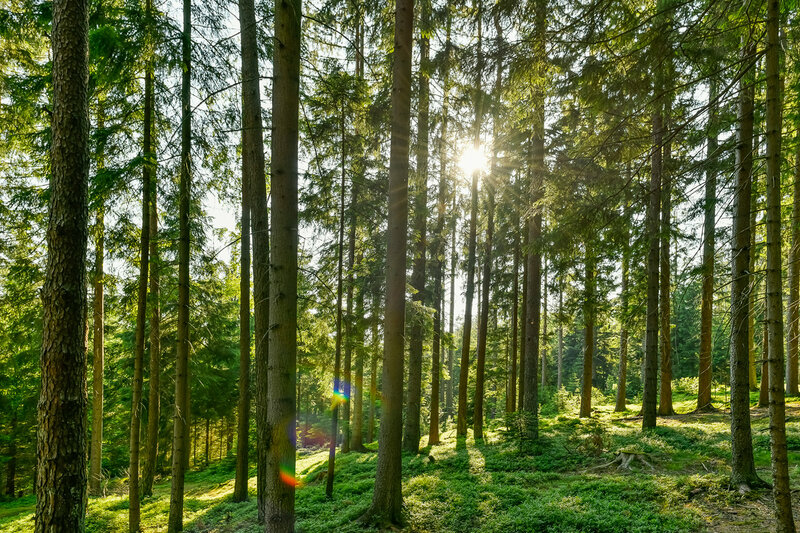 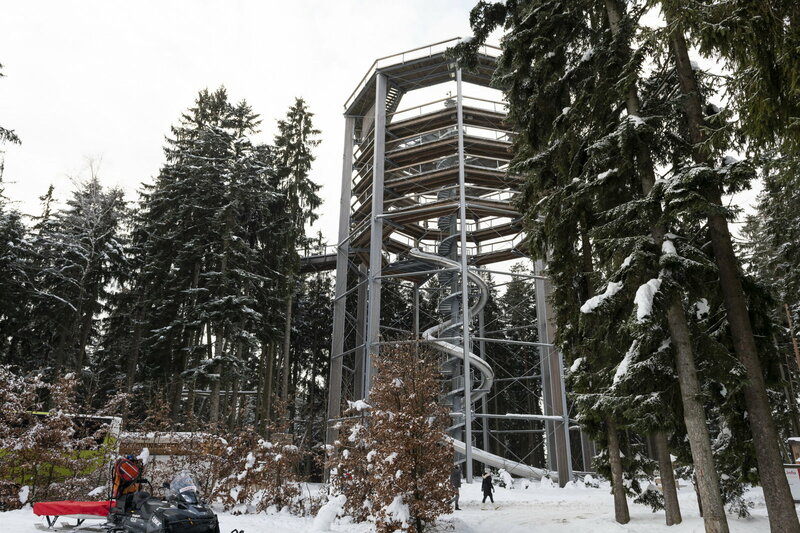 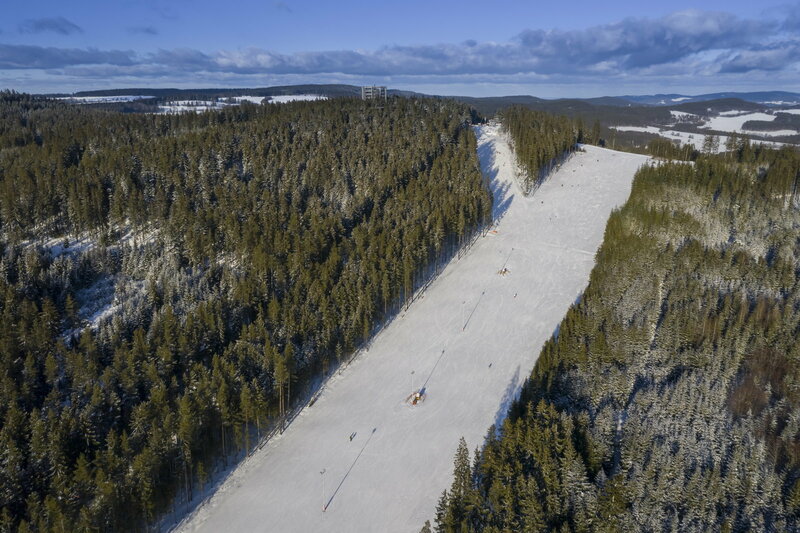 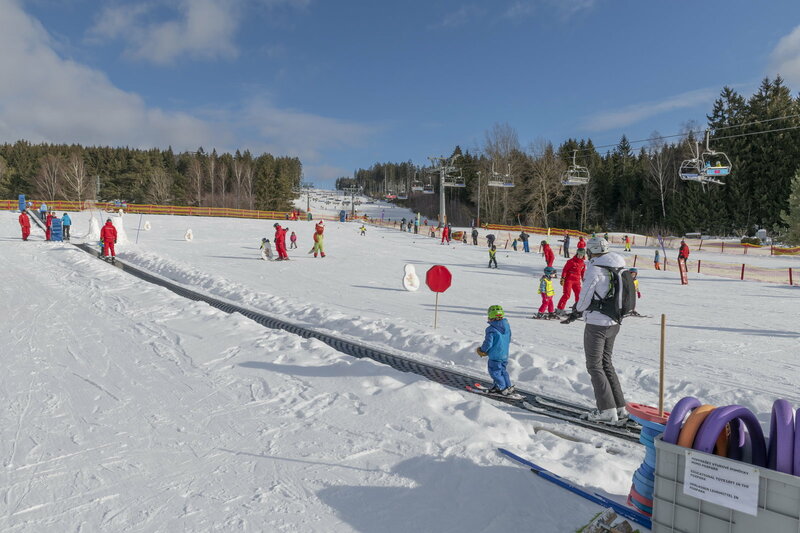 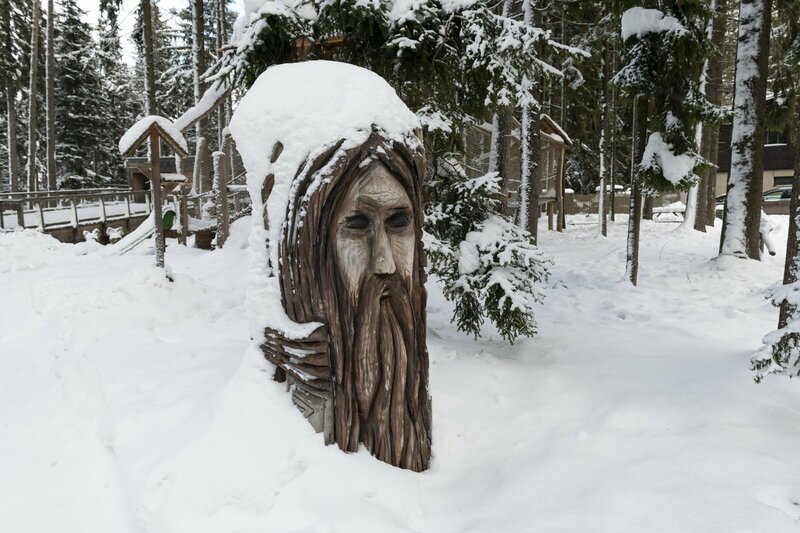 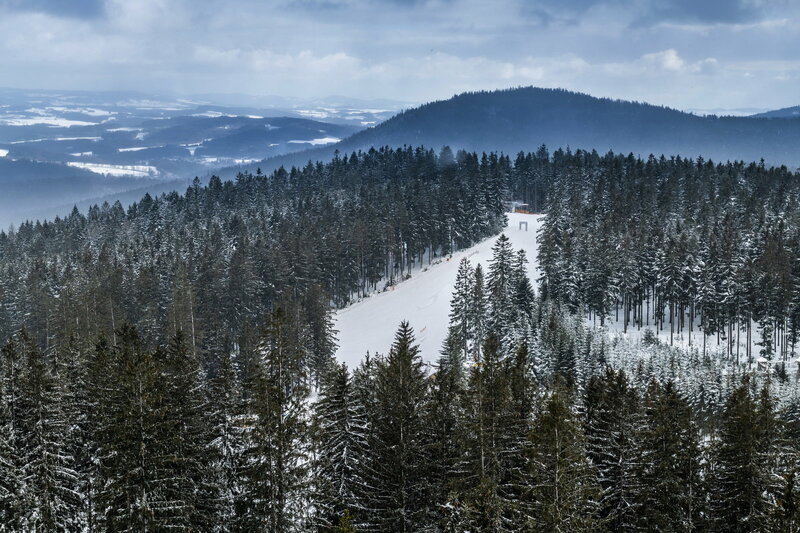 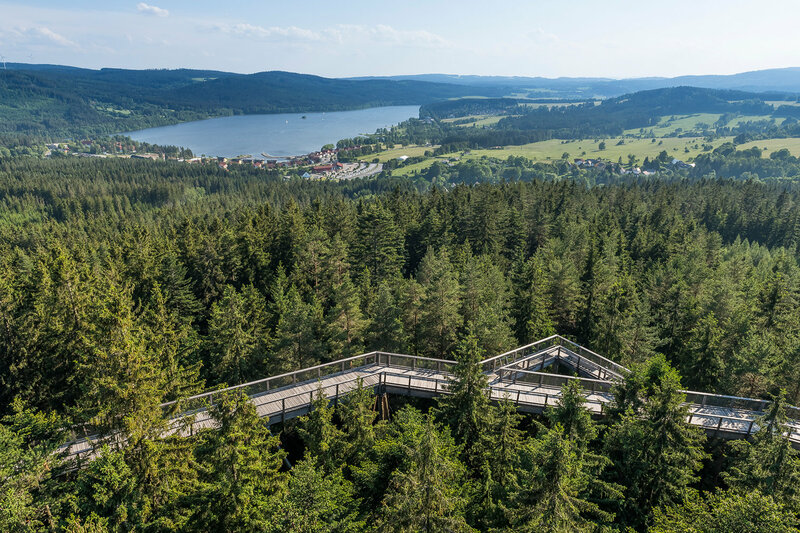 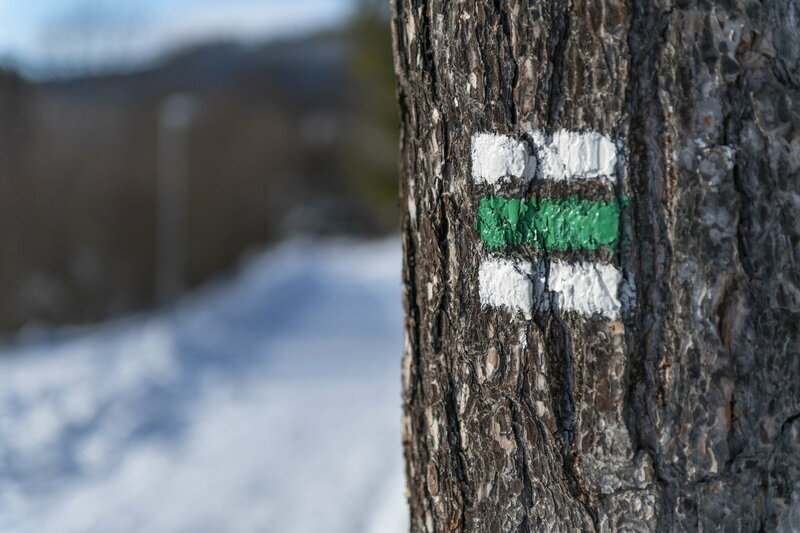 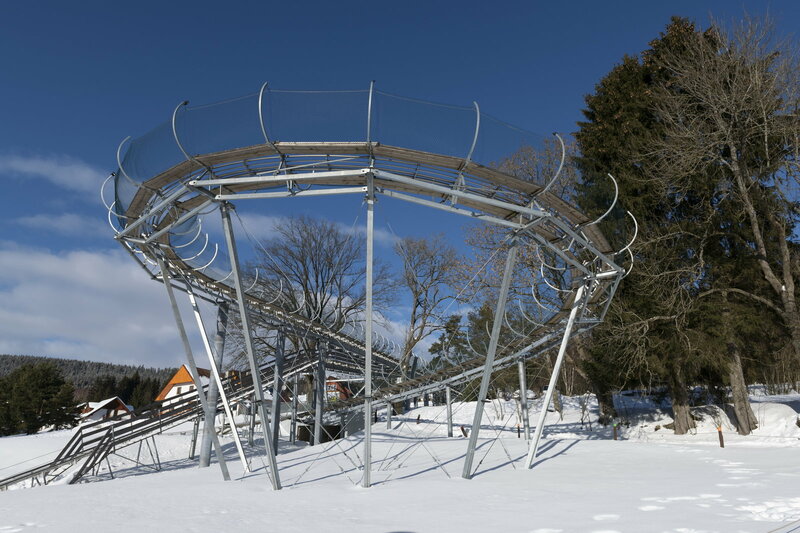 The unique wooden trail, 372 meters long and going slightly up, will lead you to a 40-meter-high wooden tower with breathtaking views of the Black Forest and Lipno. 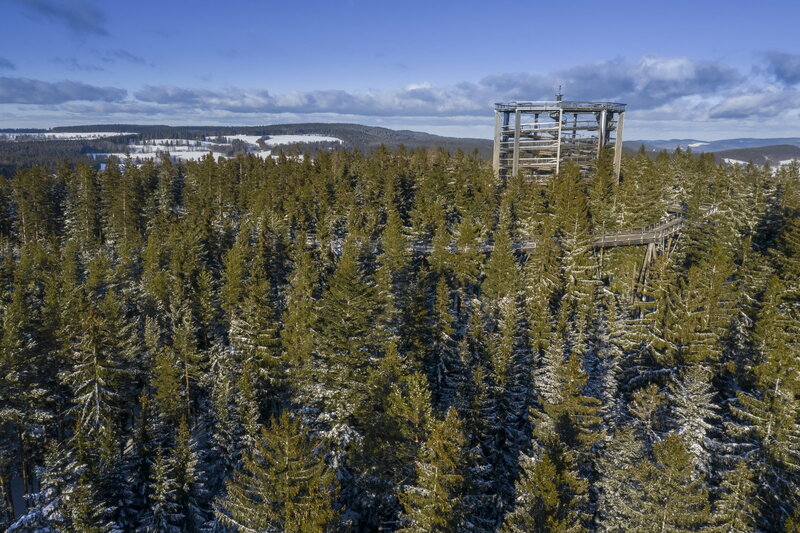 The evenings on the tower are an extraordinary experience. 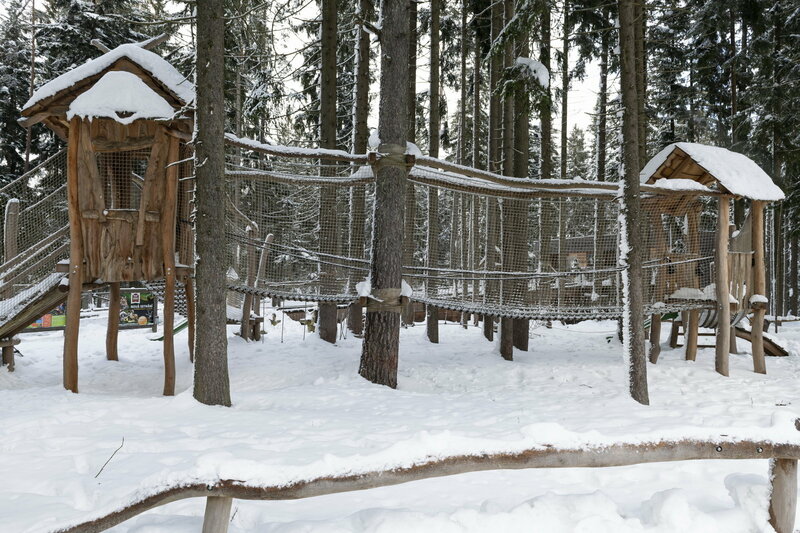 Well-known musicians perform directly on the Treetops Trail. 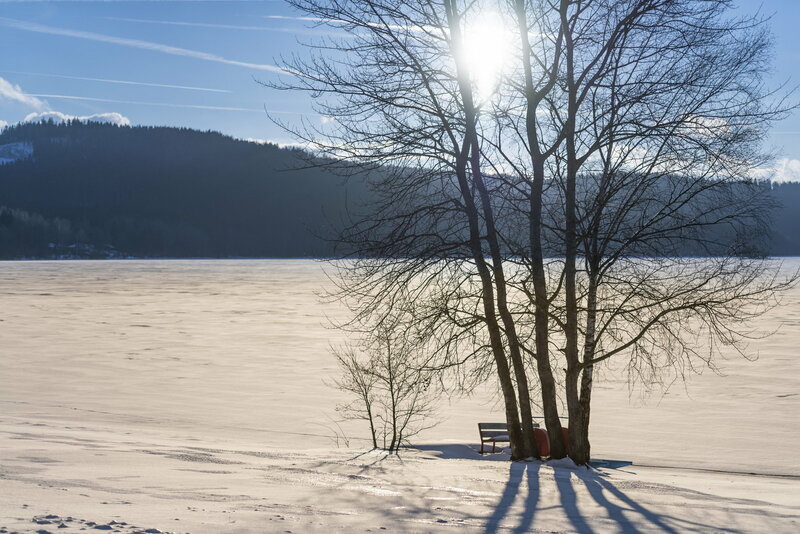 Float freely on the waves of jazz, swing, blues or classical music. 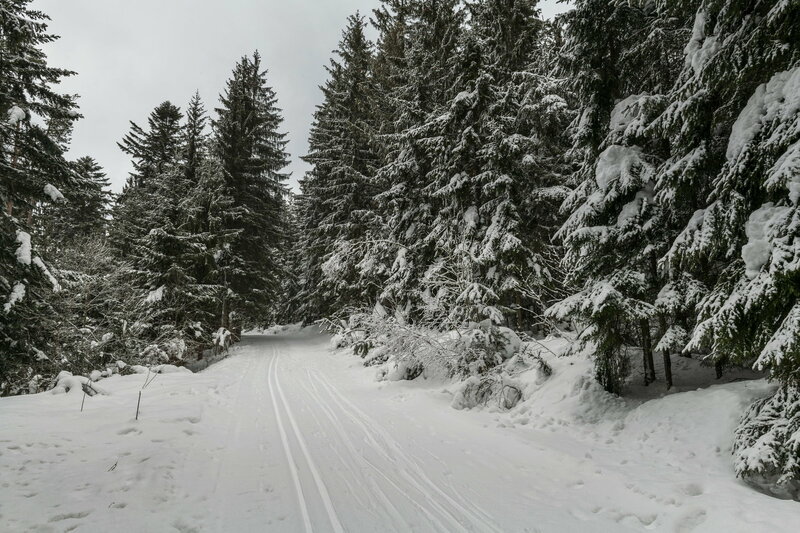 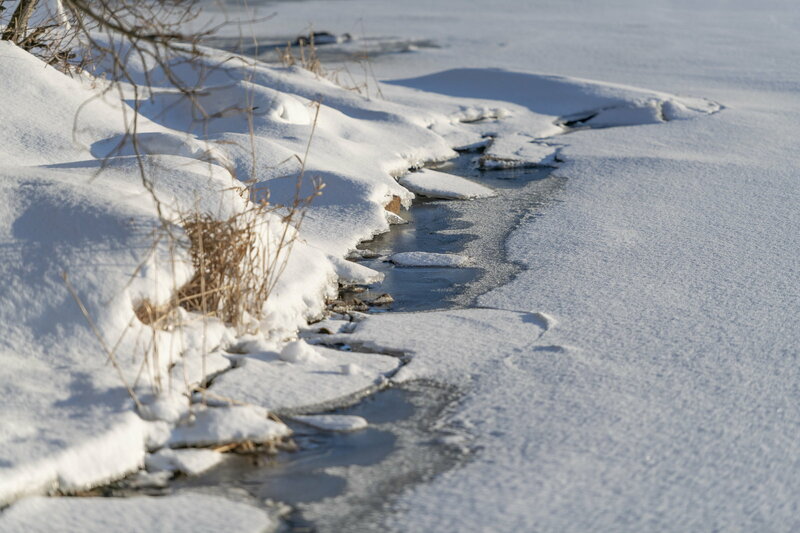 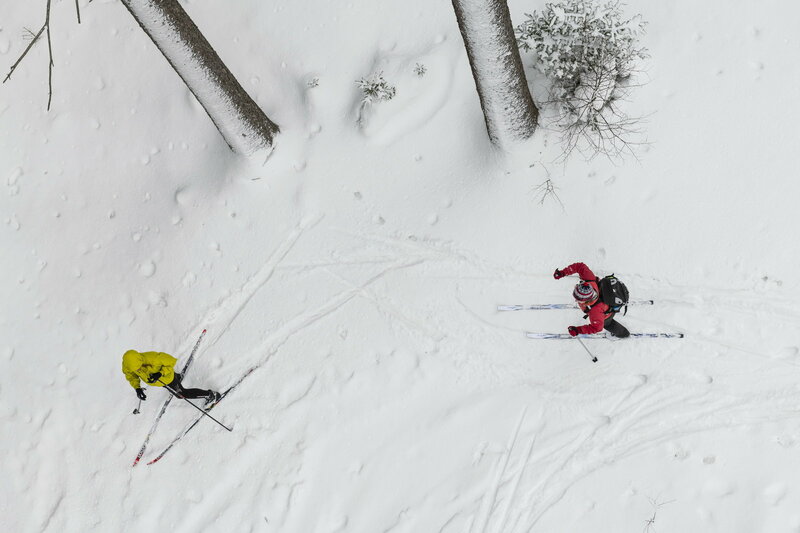 Spring, summer, autumn, winter, every season will bring you new experiences and challenges: cycling, hiking, yachting, diving, fishing, walking in the woods and around the lake, horse riding, adrenaline sports, skiing, cross-country skiing and skating. 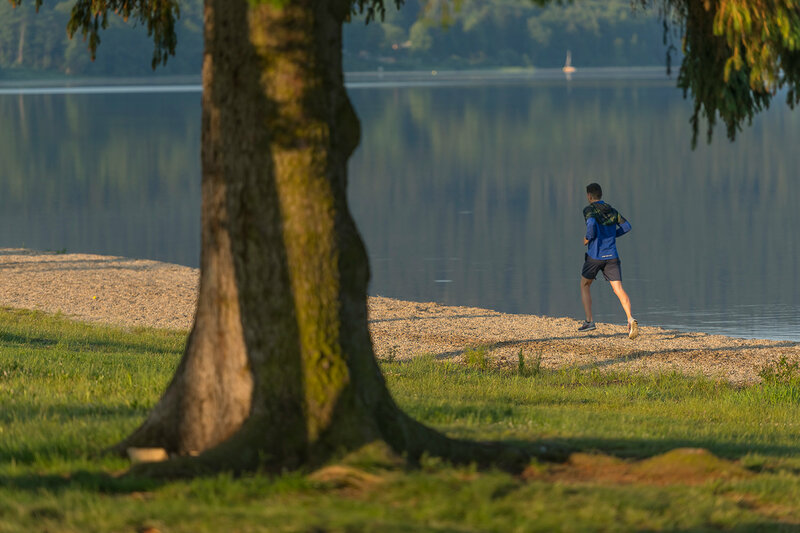 You can enjoy your leisure time perfectly and to the full. 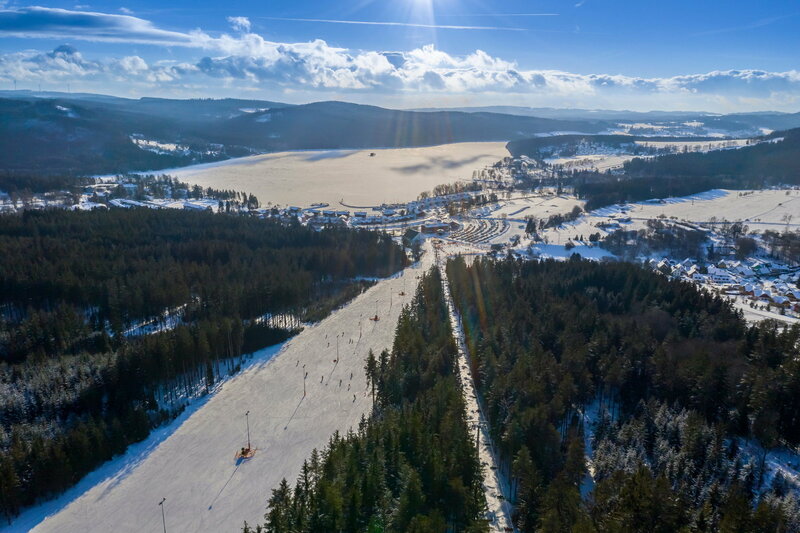 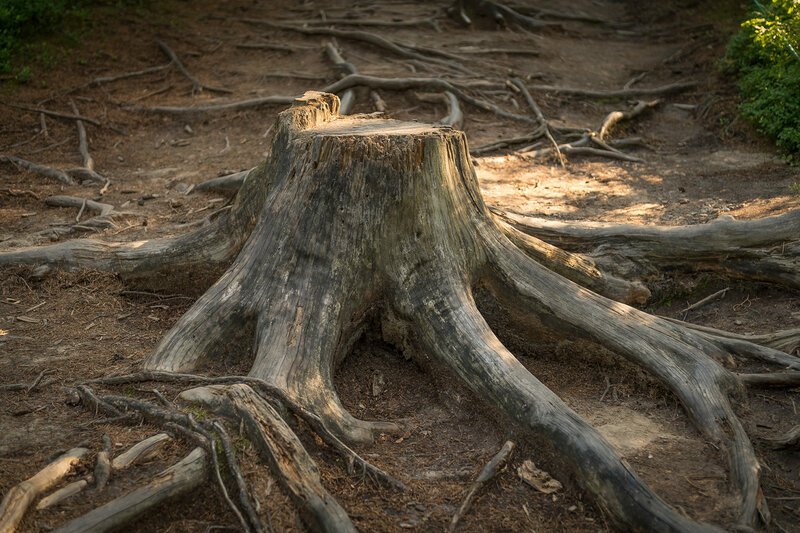 Southern Bohemia offers picturesque nature, fairytale castles and chateaux, spas, lookout towers, forest trails, breweries, ponds, mountain hiking and cultural monuments. 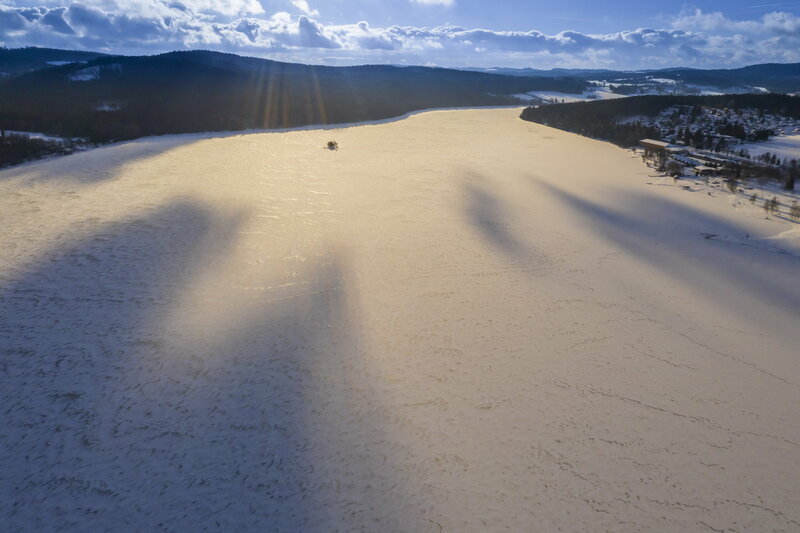 Discover the beauty of the Hluboká castle, the Třeboň ponds or the magical town of Český Krumlov, full of medieval streets and romantic nooks, where centuries-old architecture blends with legends. 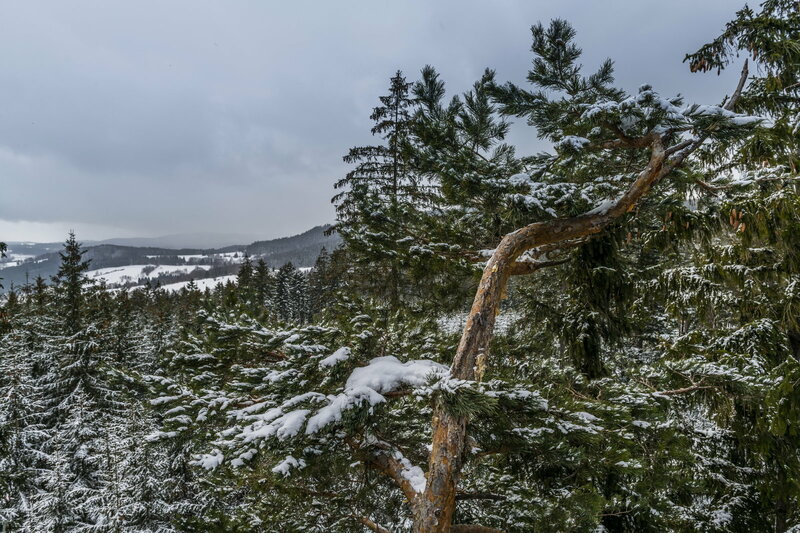 If you come to Český Krumlov, be sure to have dinner at the award-winning restaurant Le Jardin. 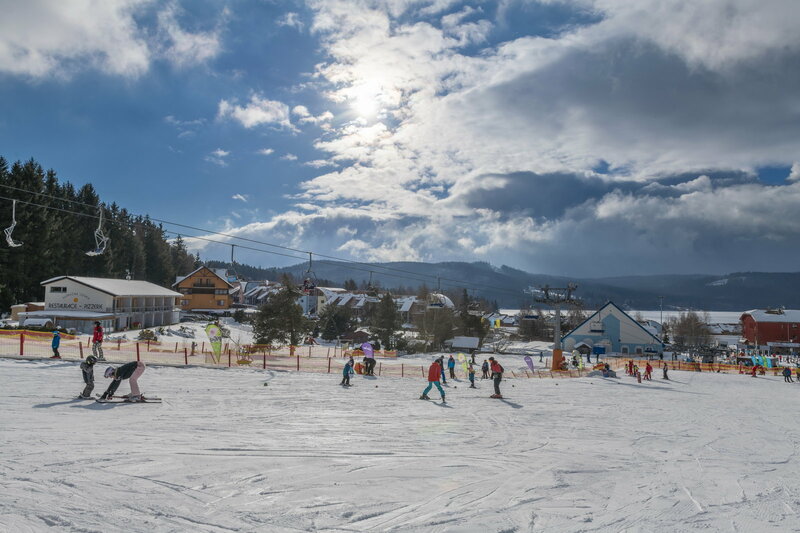 Then you can taste your future menu in the MOLO Lipno Resort. 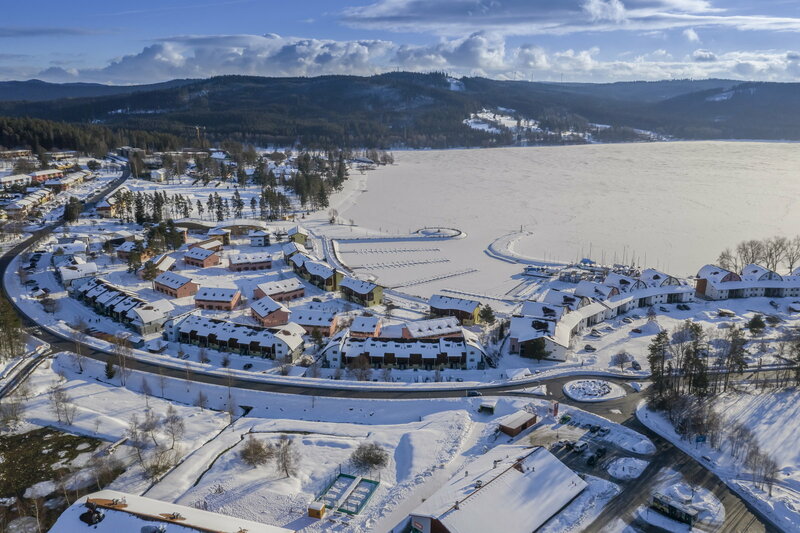 The MOLO Lipno Resort combines style, luxury, romance, passion and comfort. 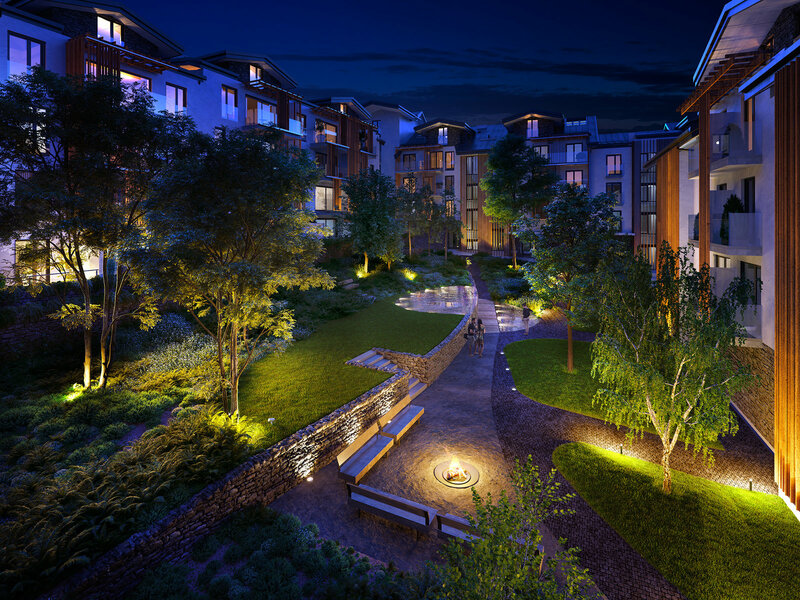 Turn your weekends into holidays, let yourself be pampered by your second home. 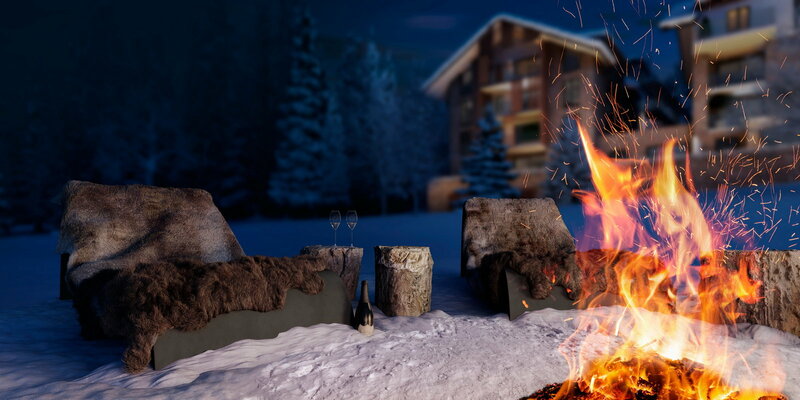 Draw energy from the nature, while enjoying the comfort of a five-star resort with all its services. 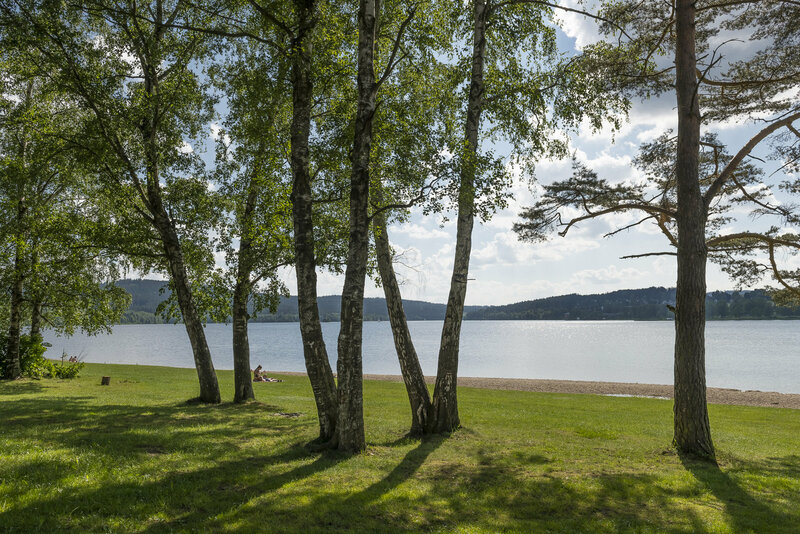 Pampering yourself, your family and friends, it´s bliss at present. 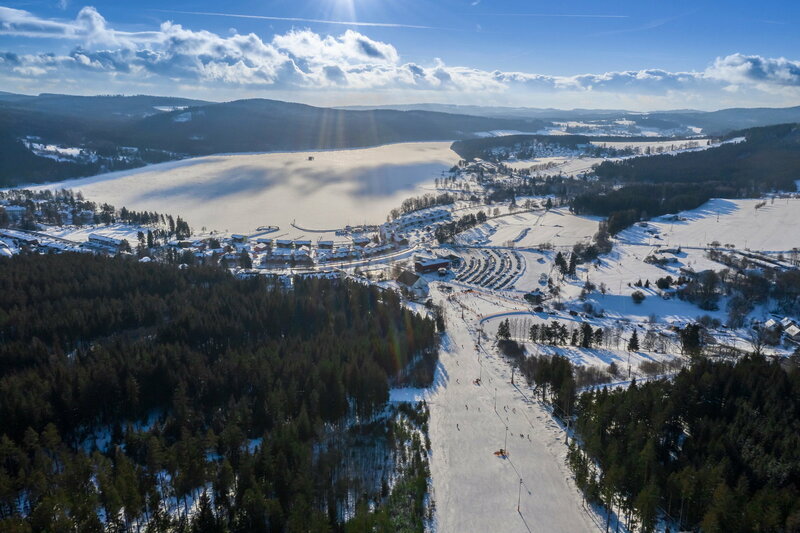 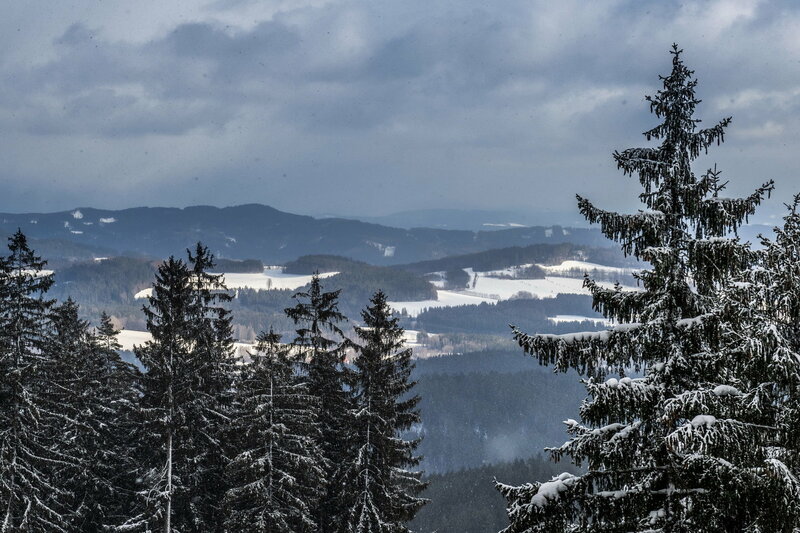 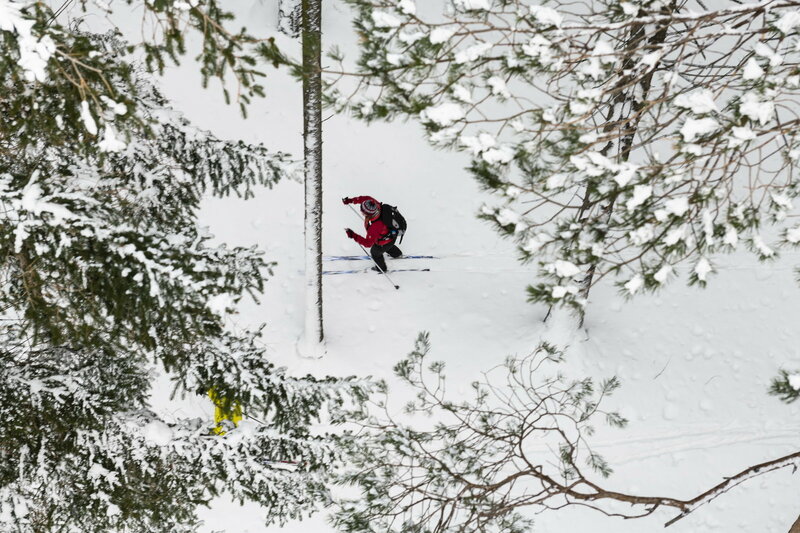 We live in a fast epoch – and the MOLO Lipno Resort is an oasis providing perfect services. 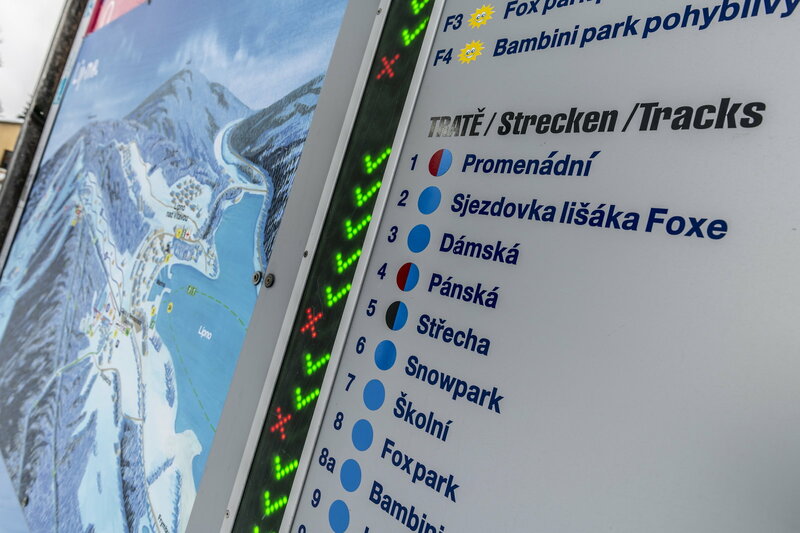 Whether it´s about facility management or concierge services, a private Beach club for residents with beach chairs, a bar and a beach volleyball court, a rental of sporting equipment or everyday features, such as spacious sports-equipment cubicles, cellars, electromobile and bicycle recharging stations or security of the resort. 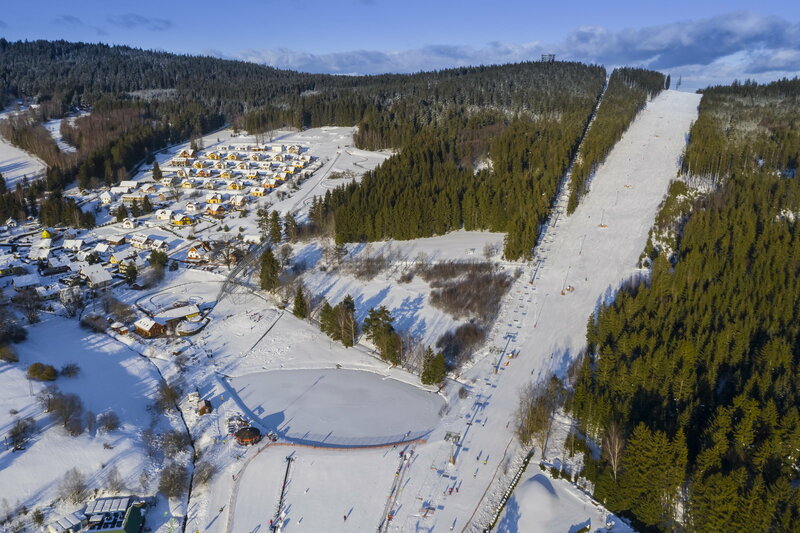 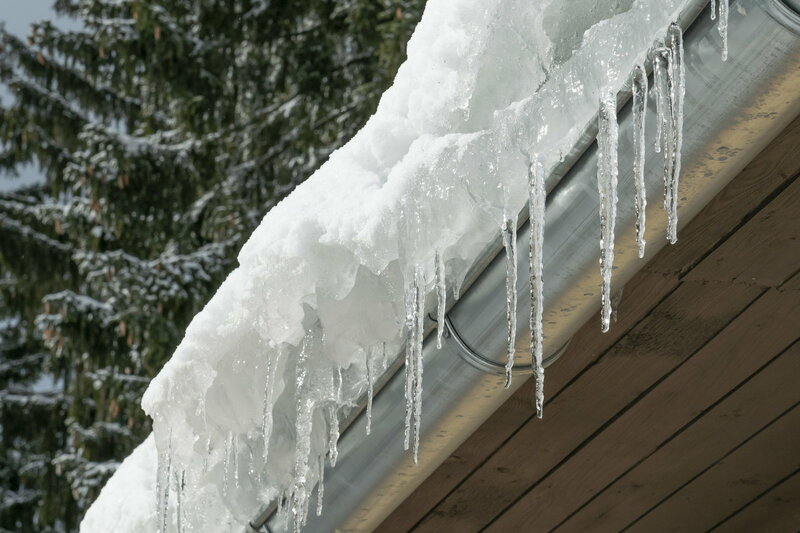 Welcome to the MOLO Lipno Resort!